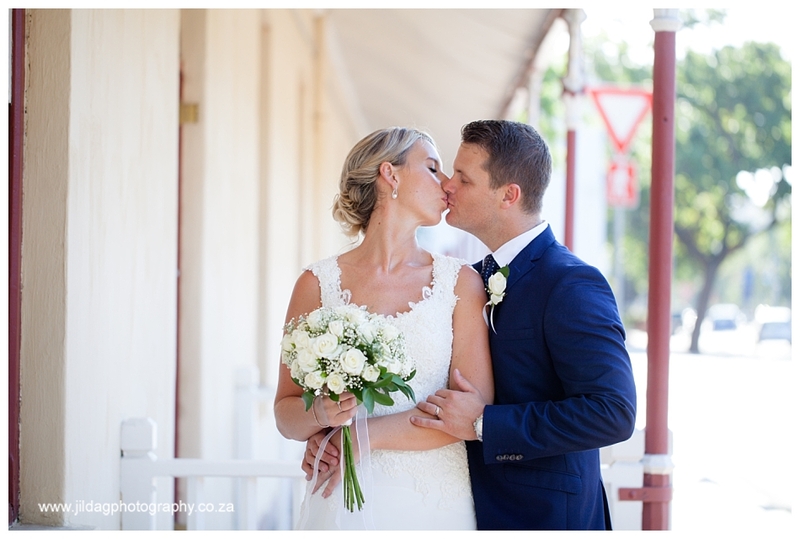 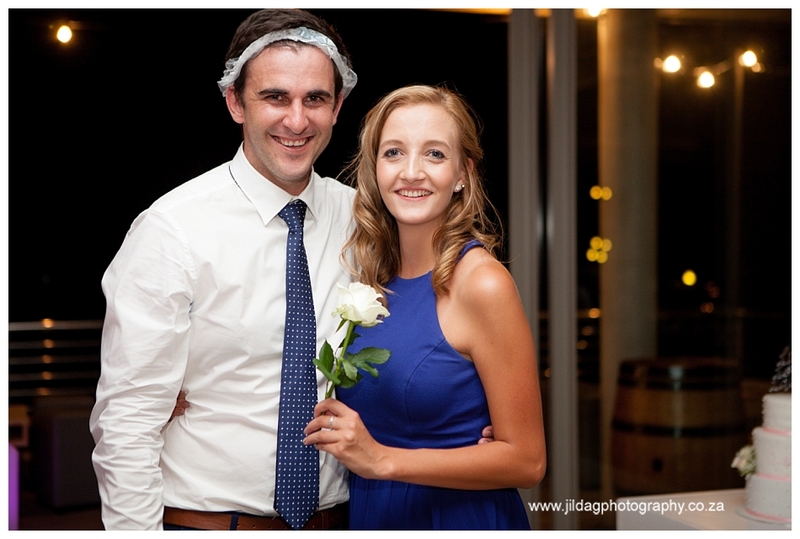 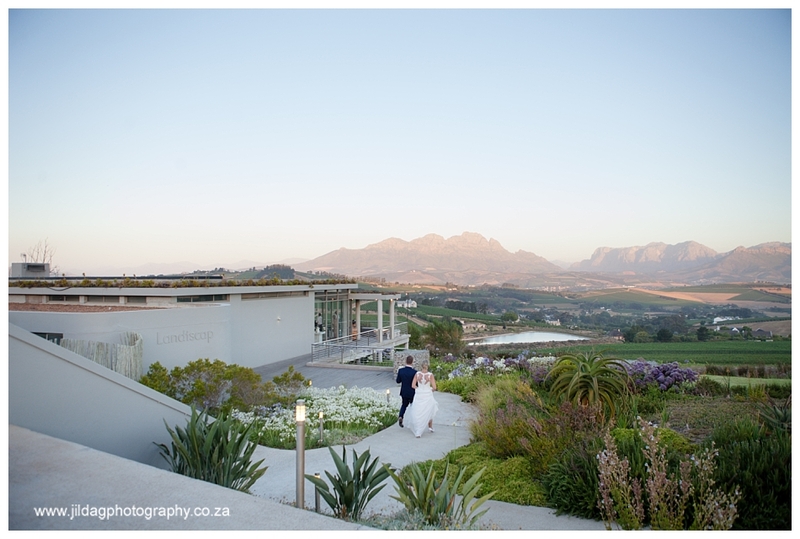 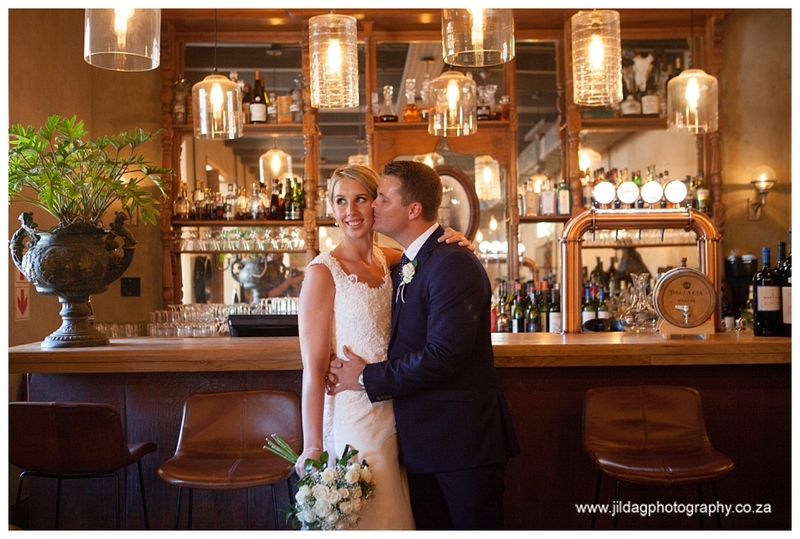 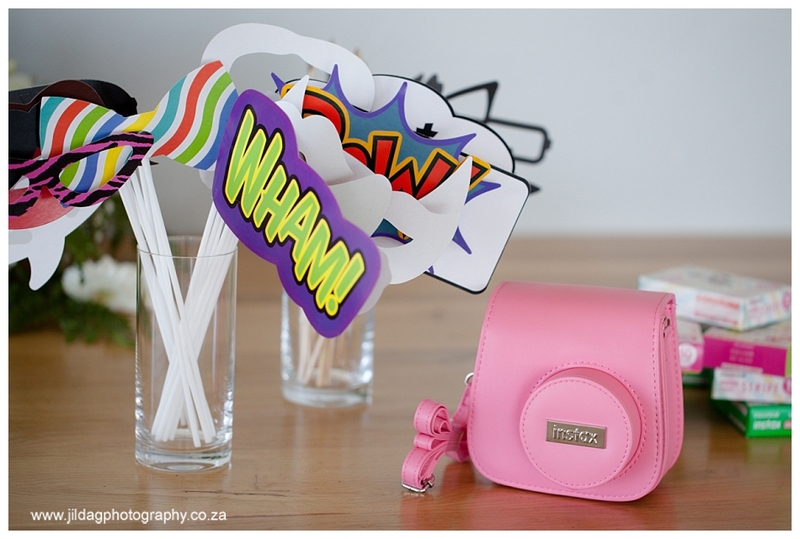 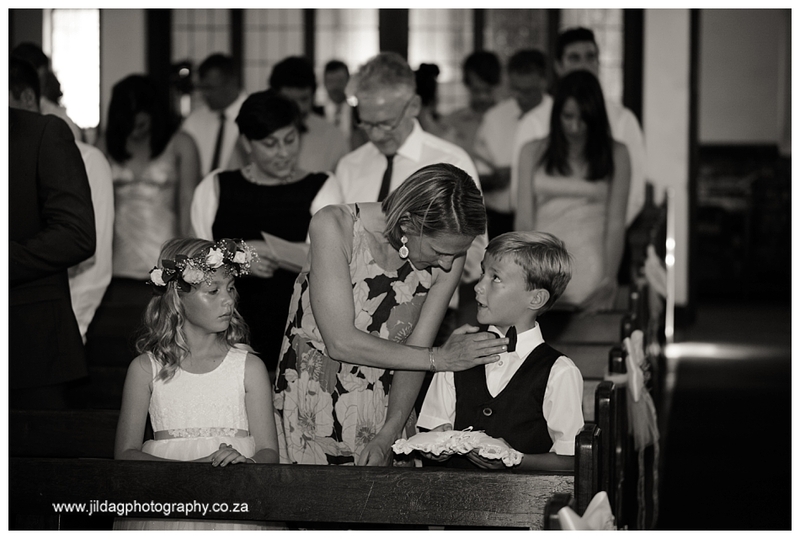 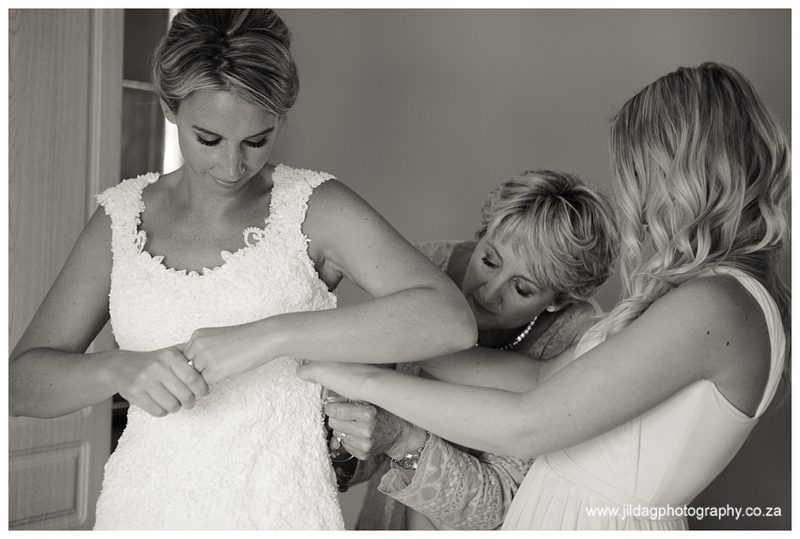 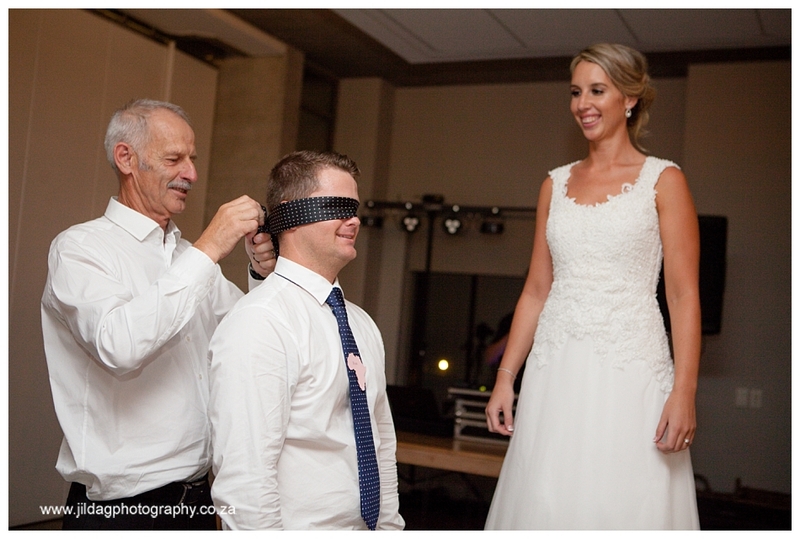 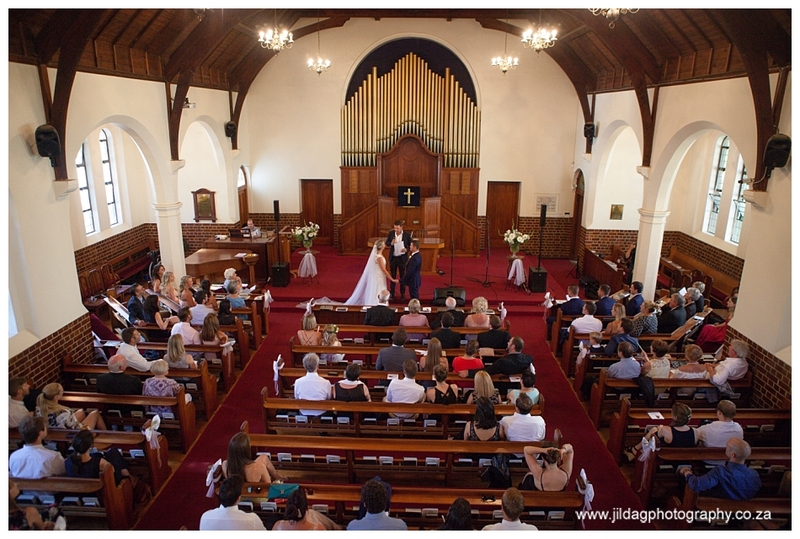 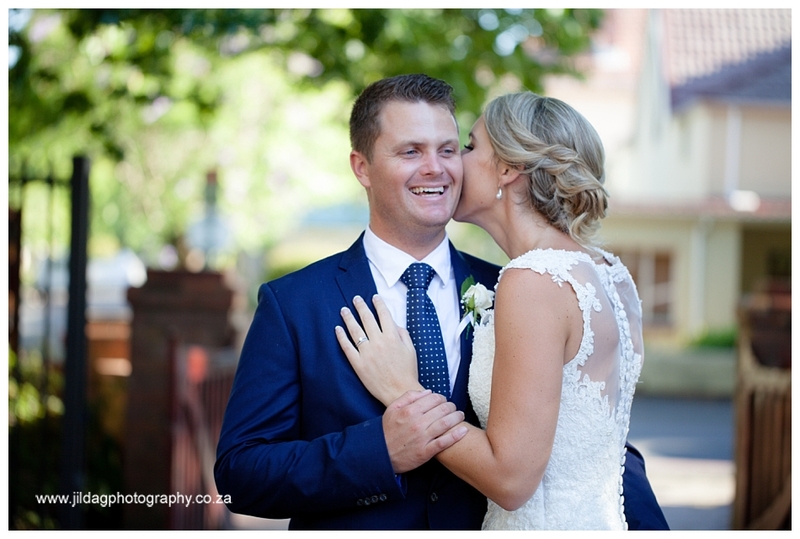 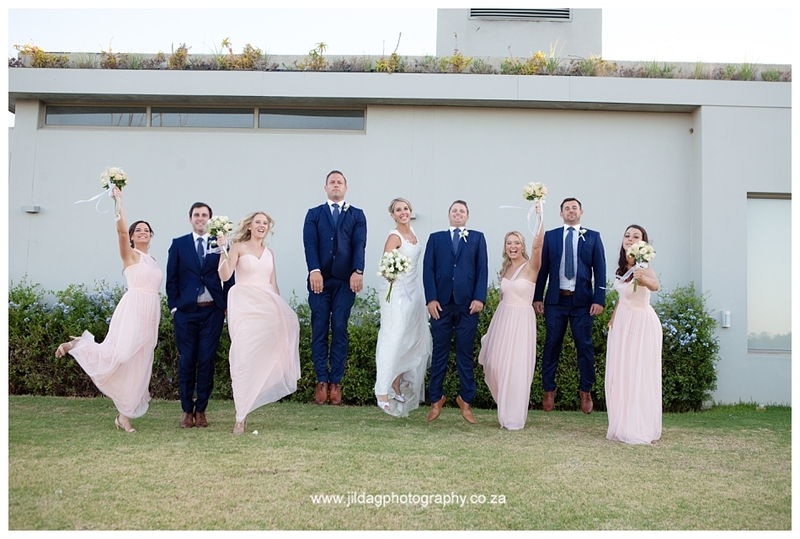 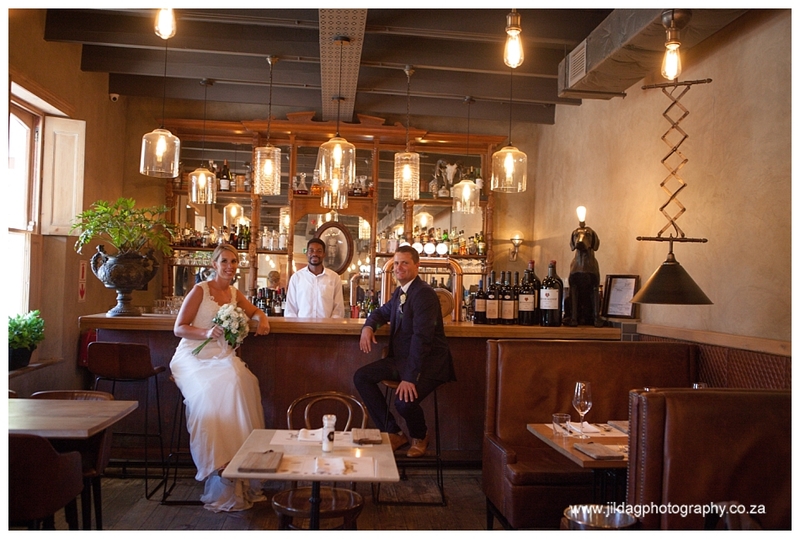 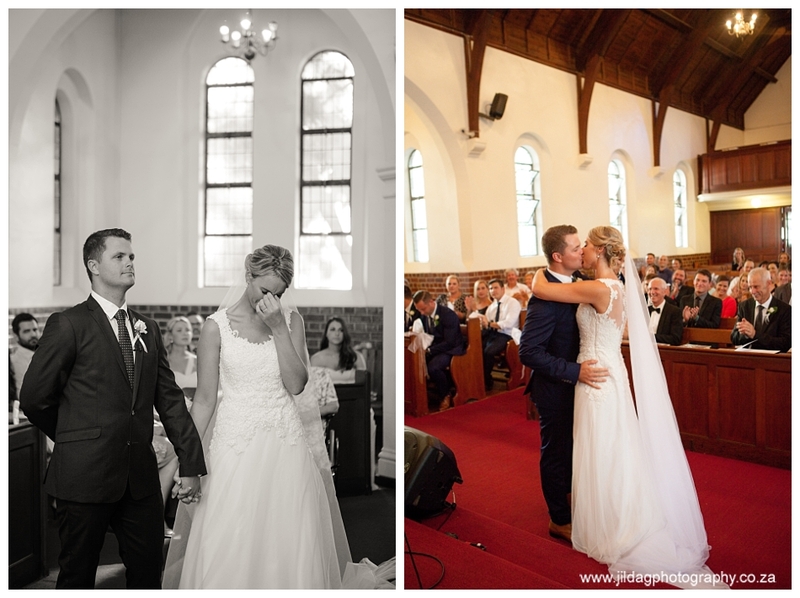 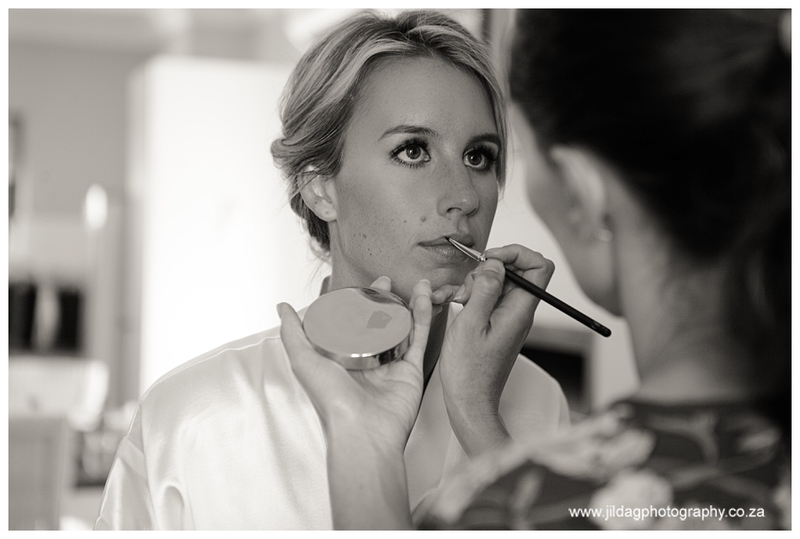 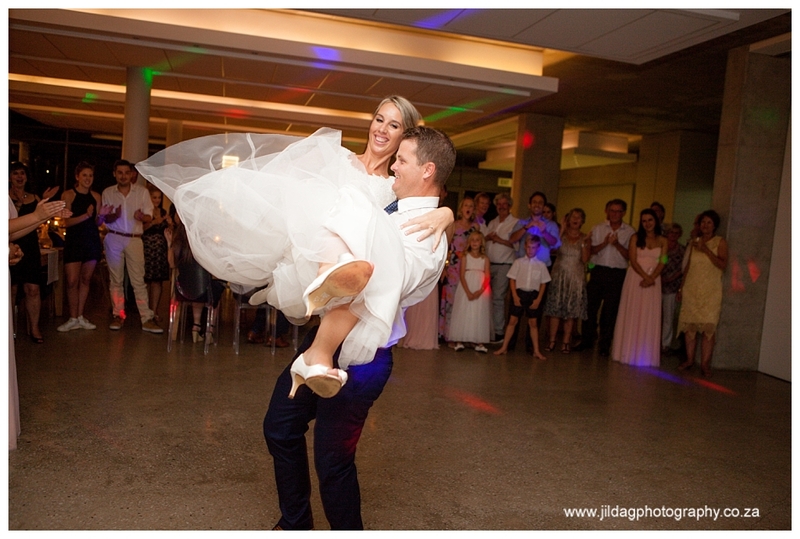 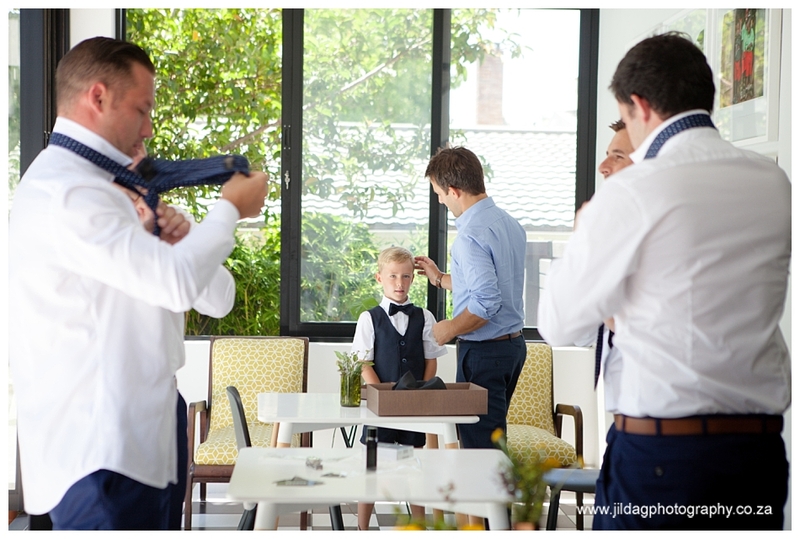 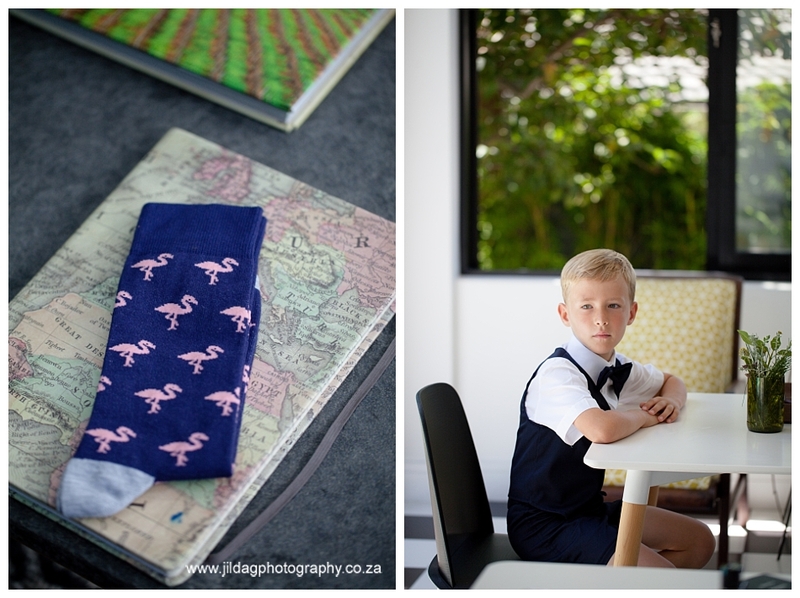 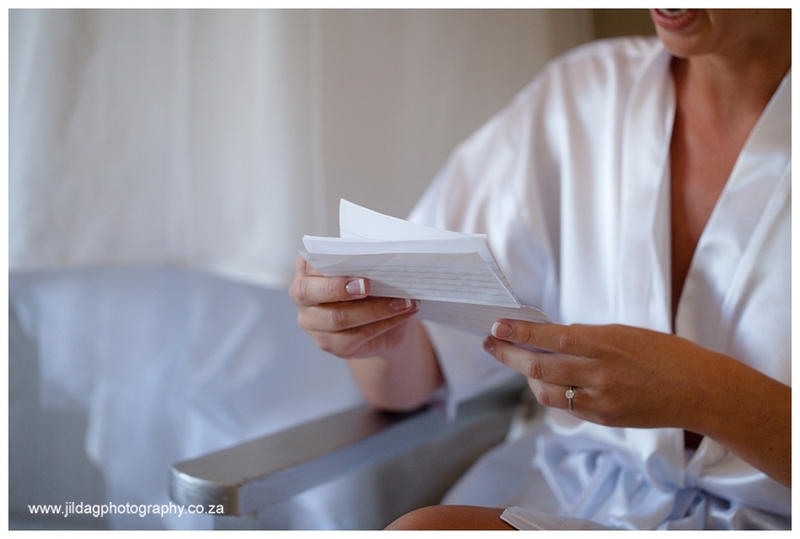 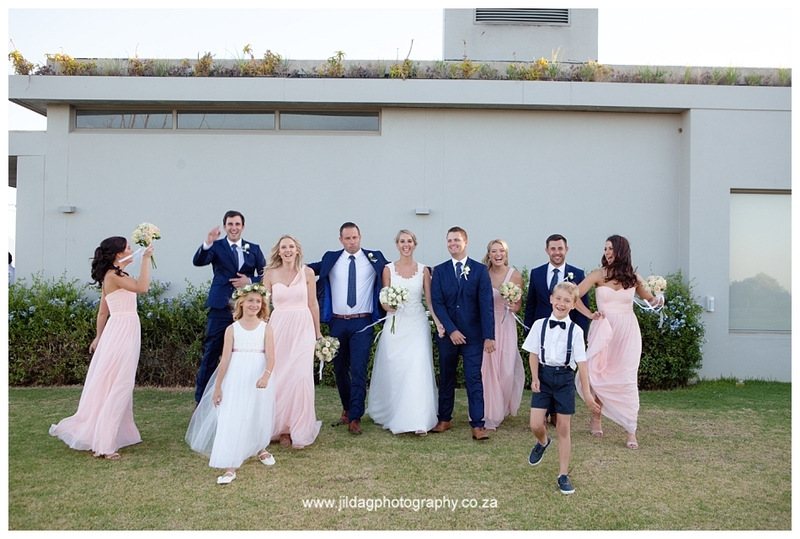 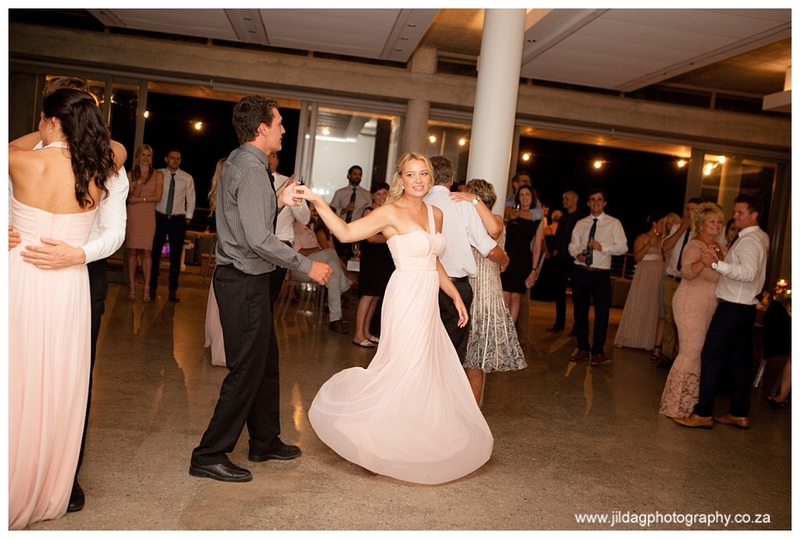 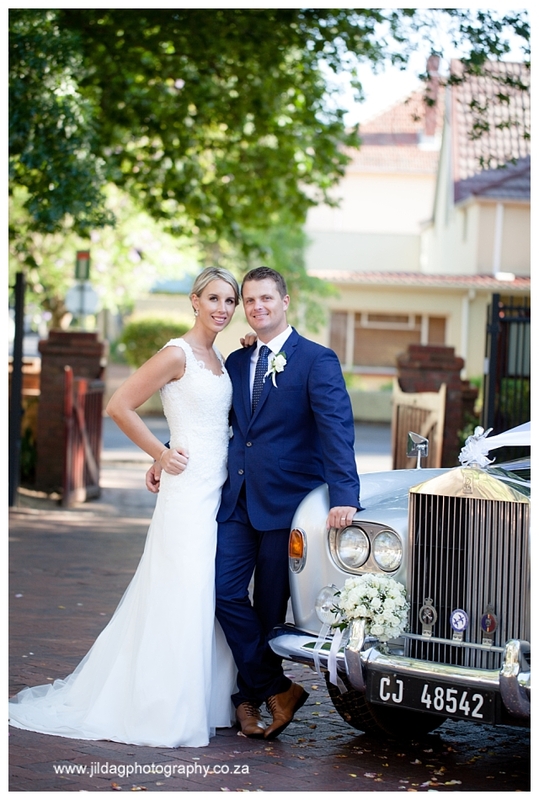 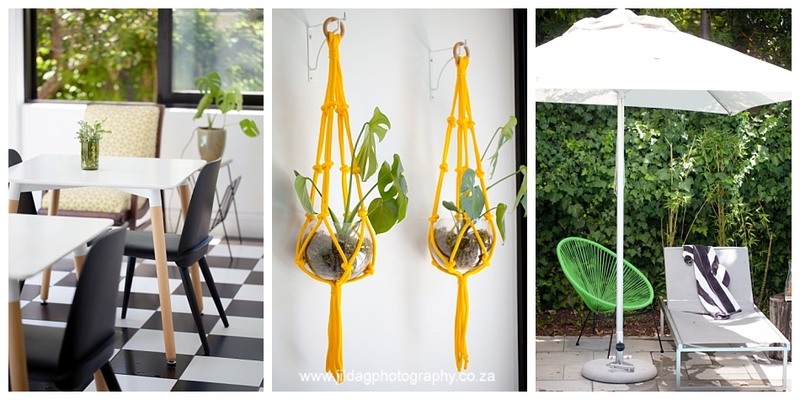 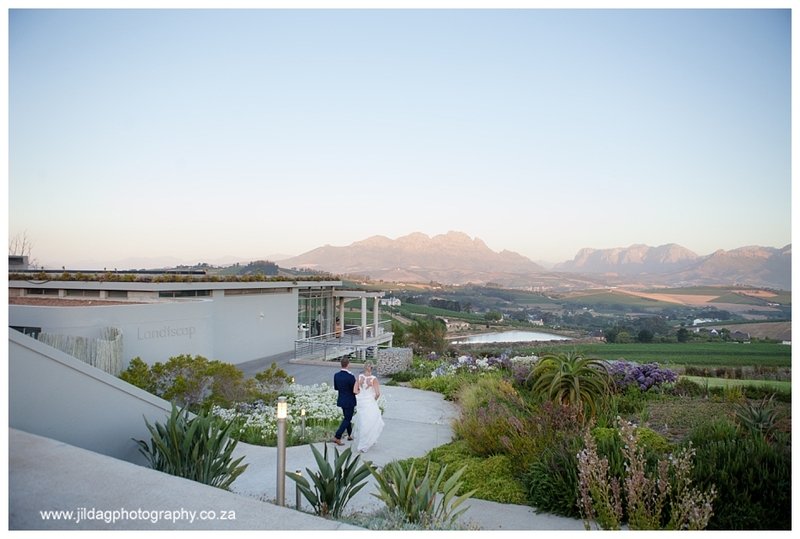 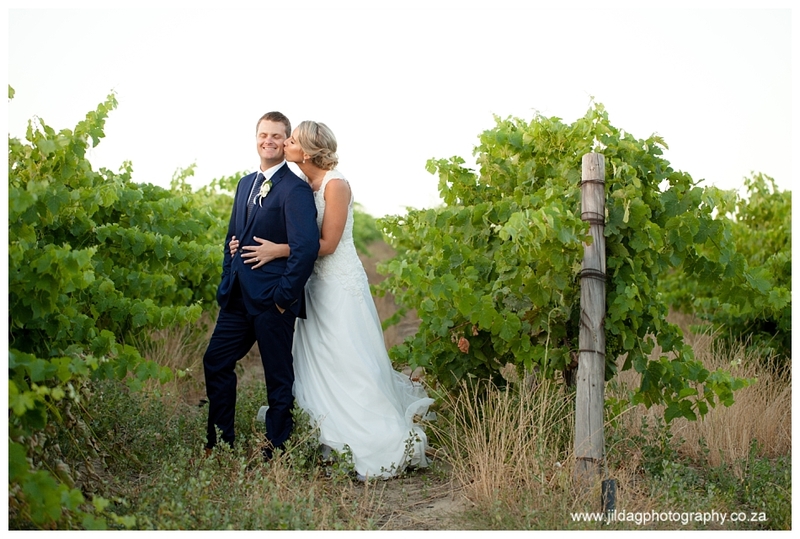 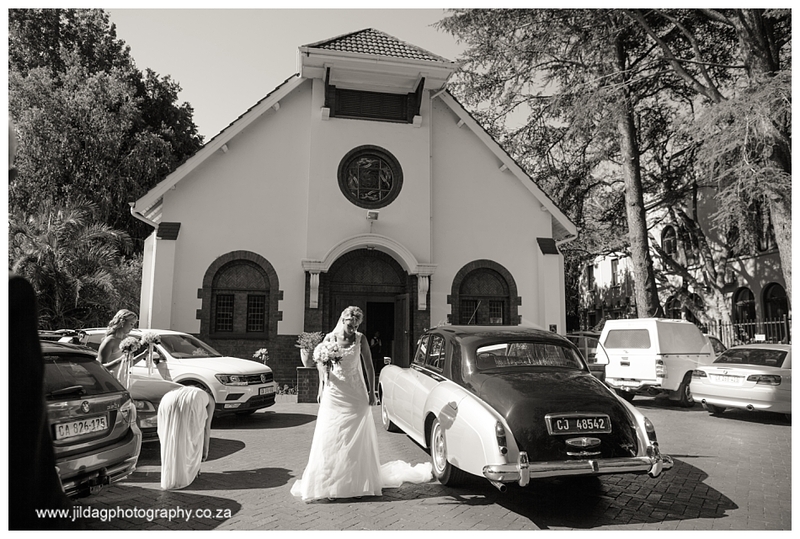 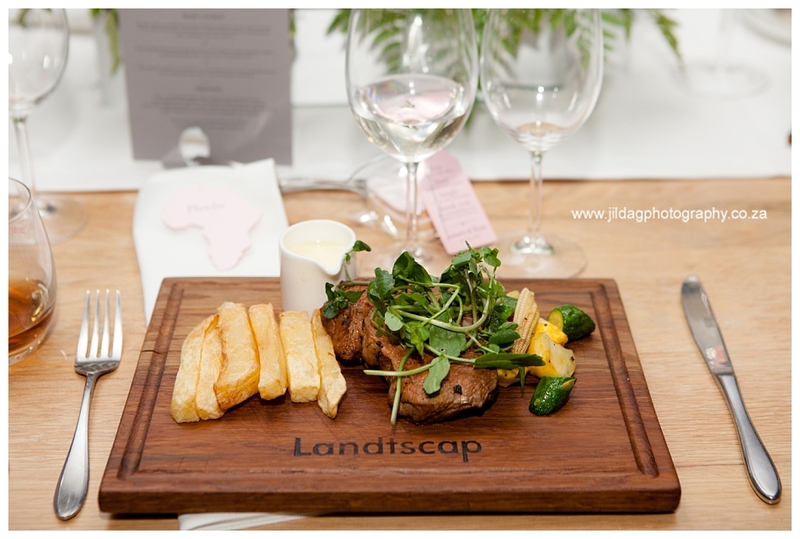 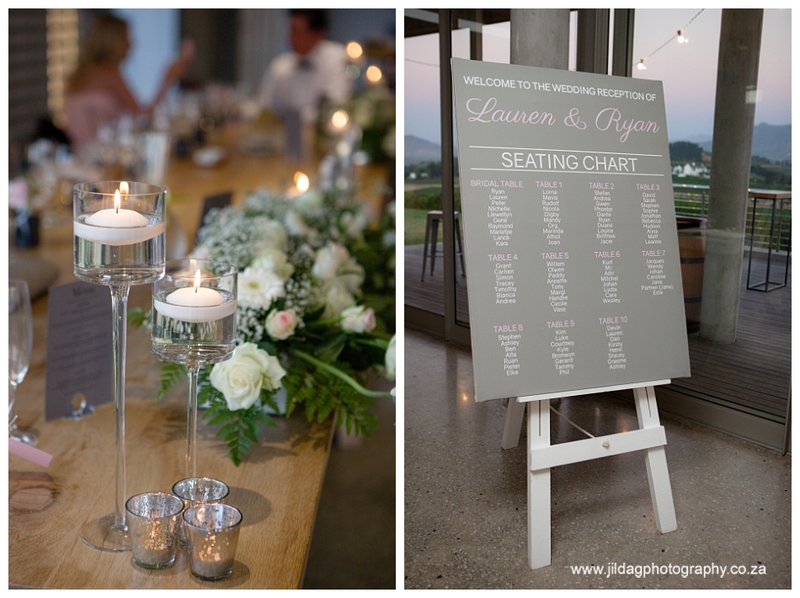 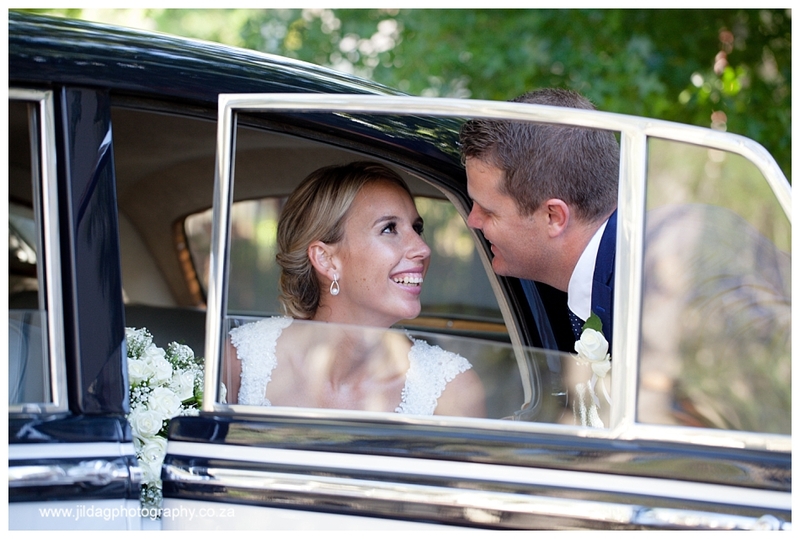 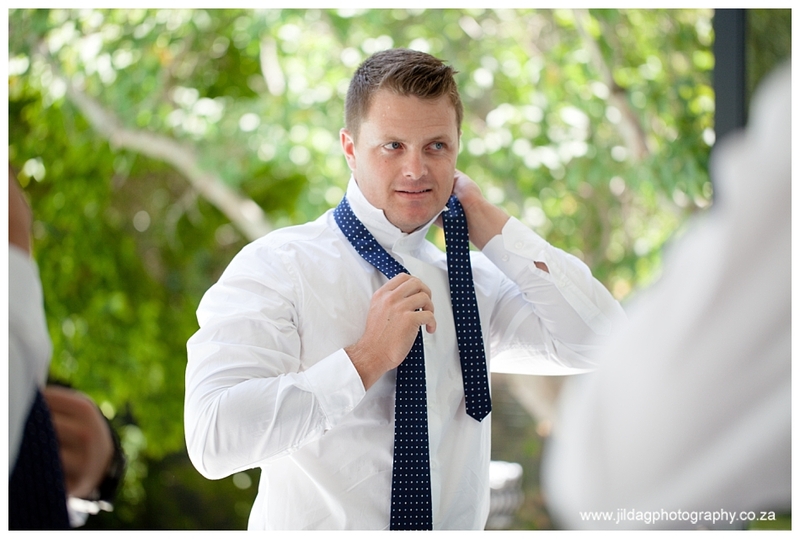 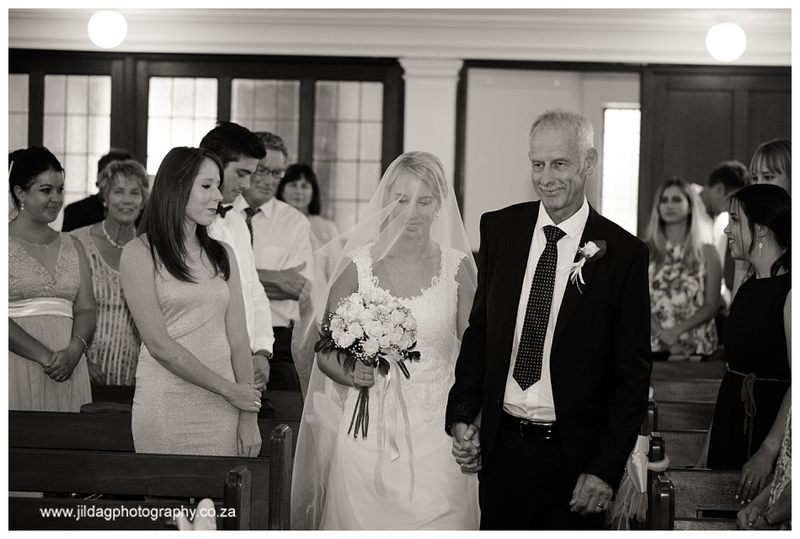 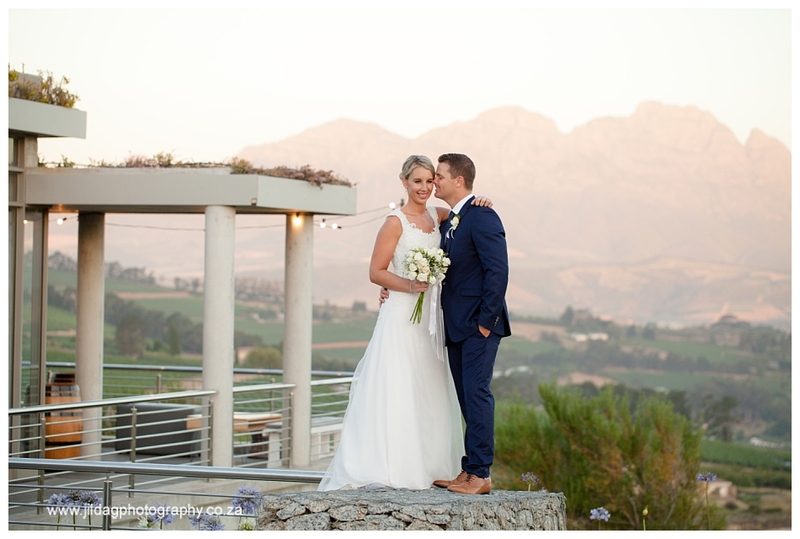 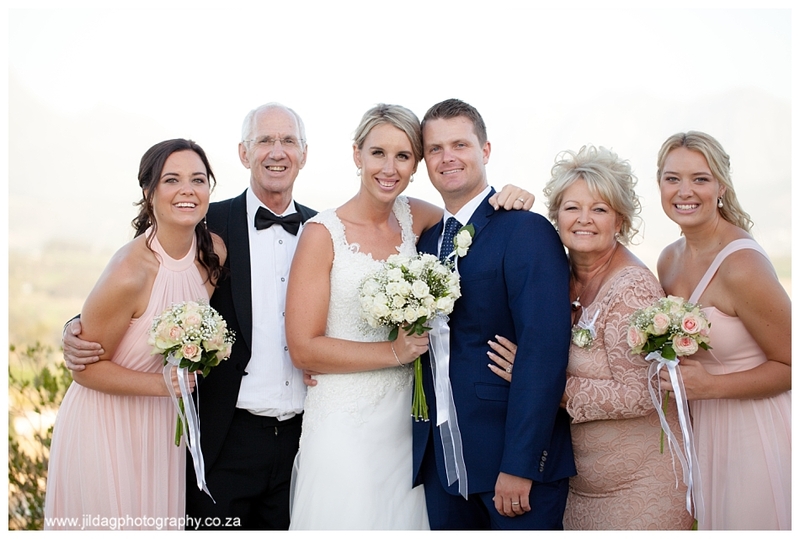 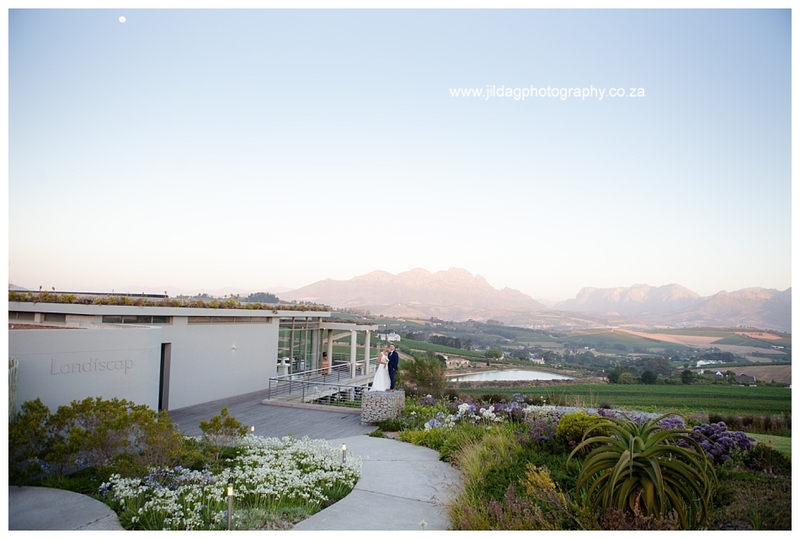 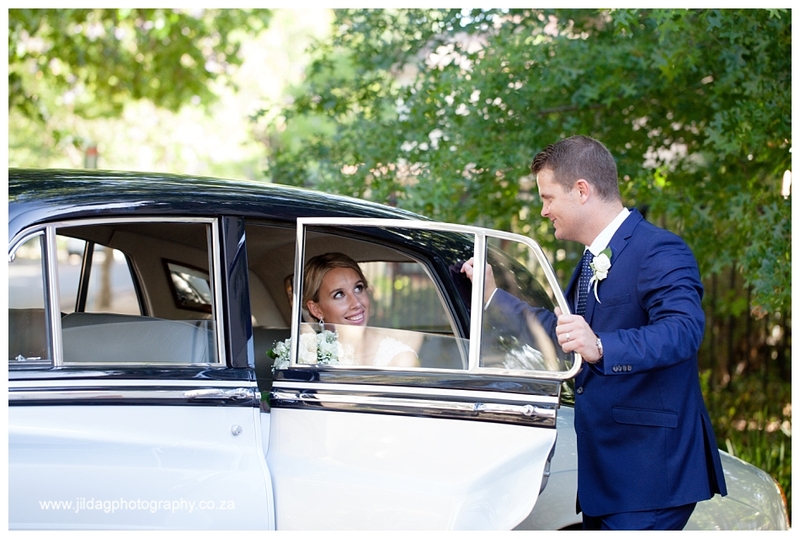 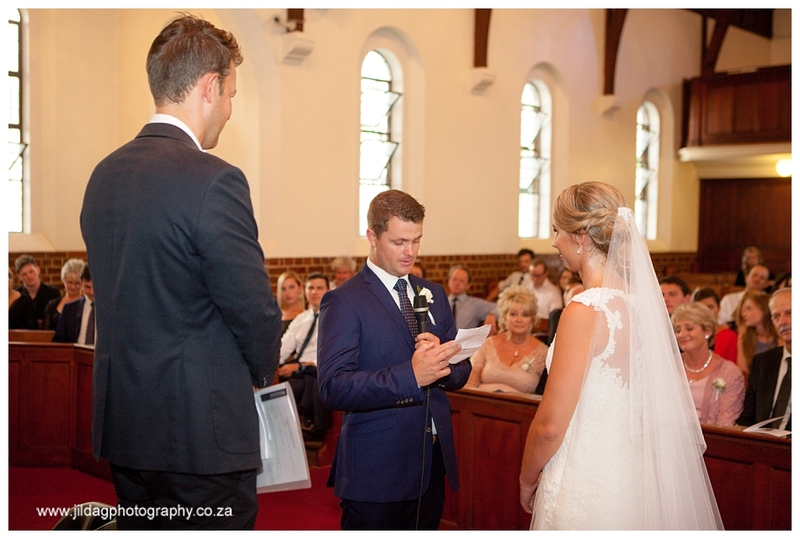 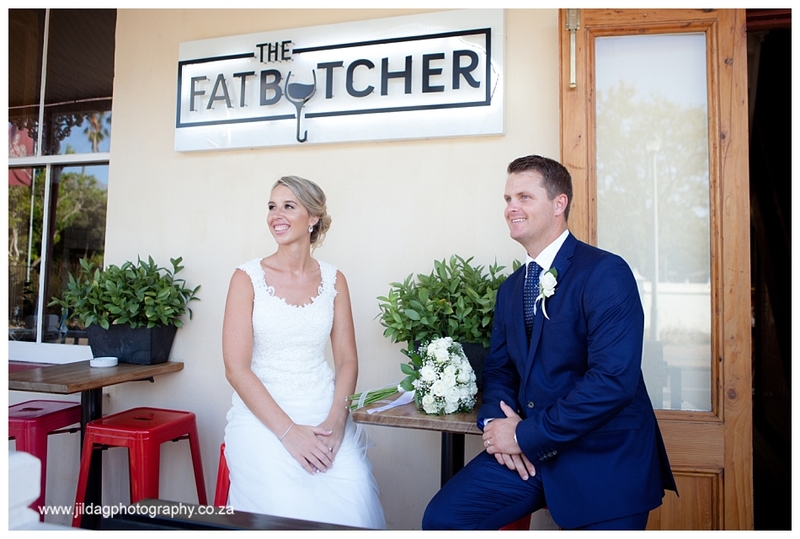 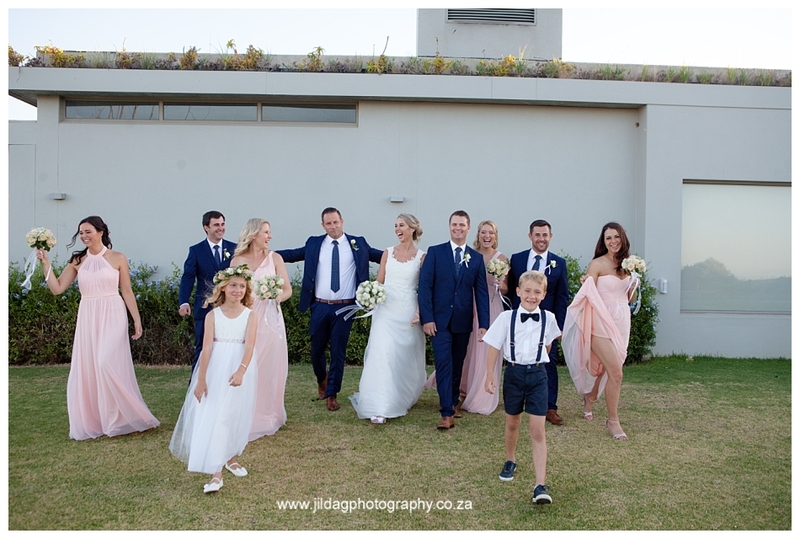 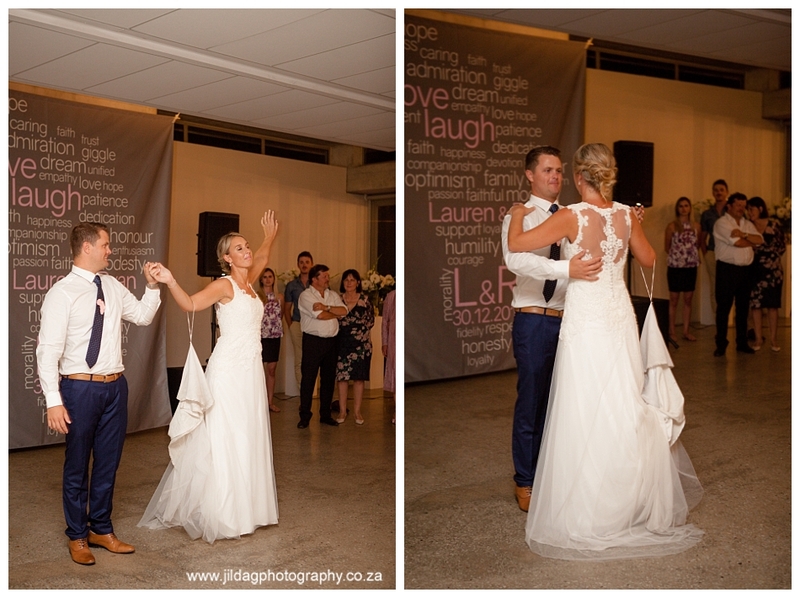 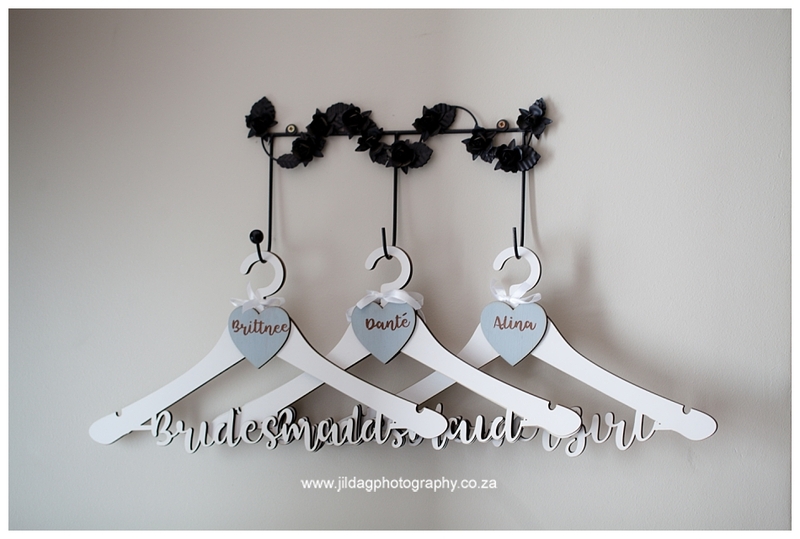 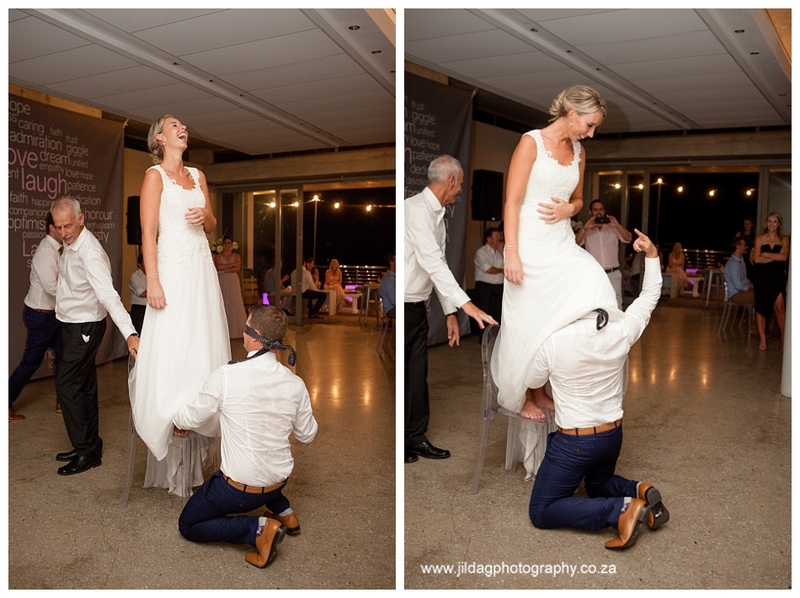 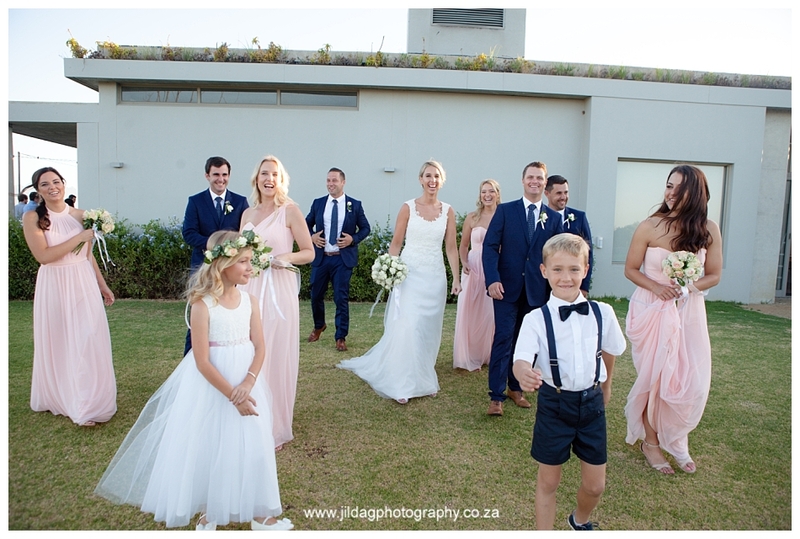 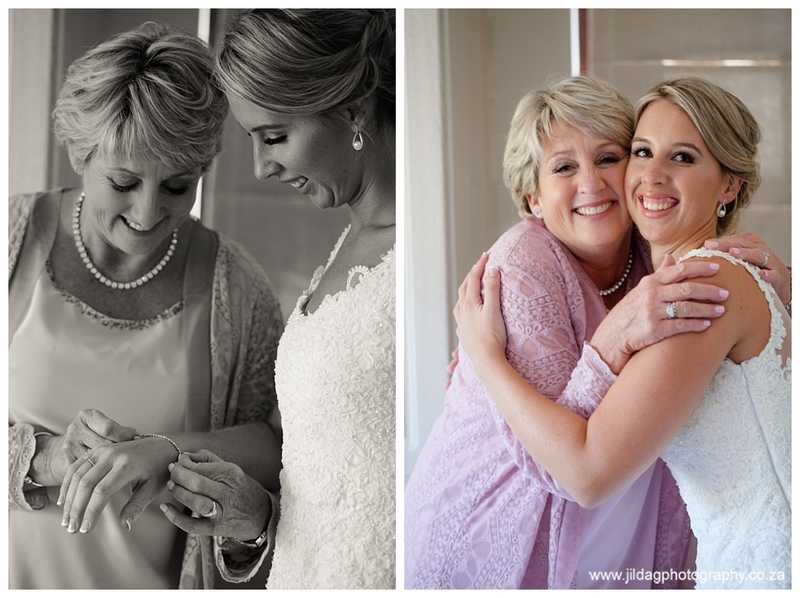 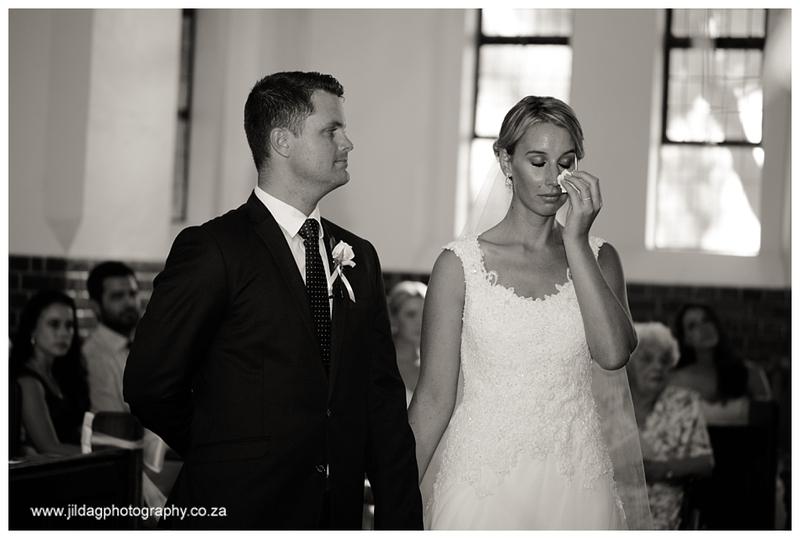 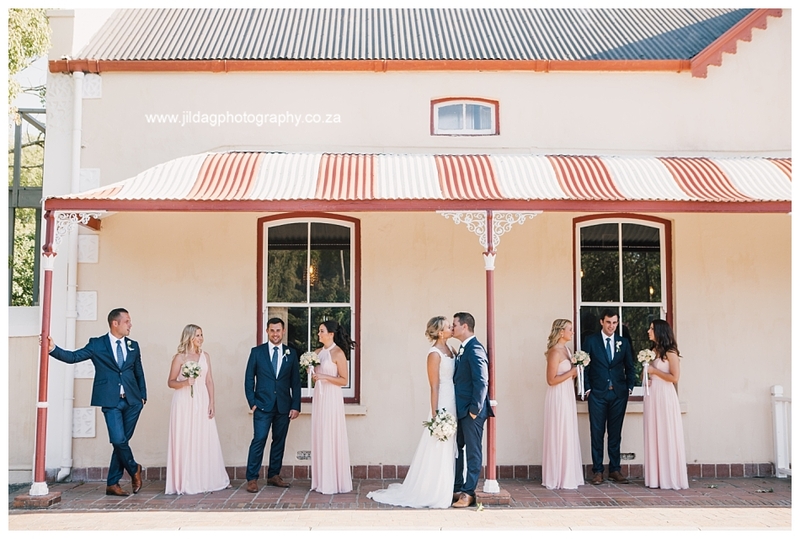 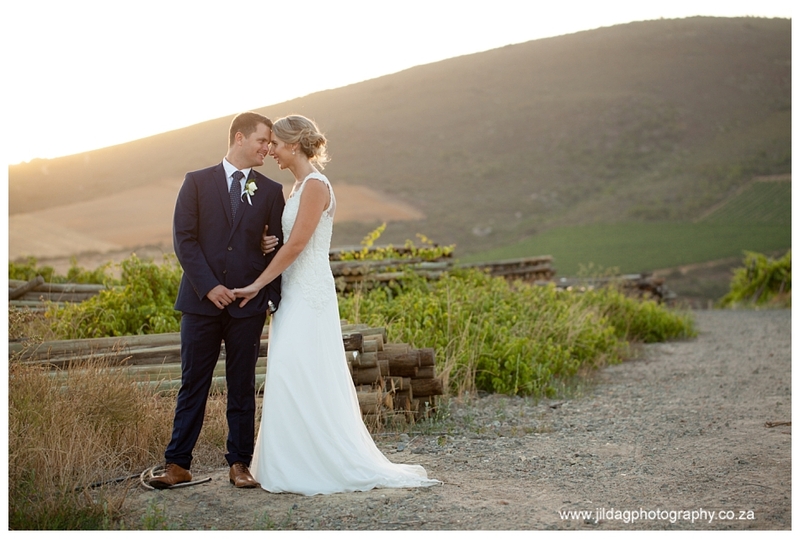 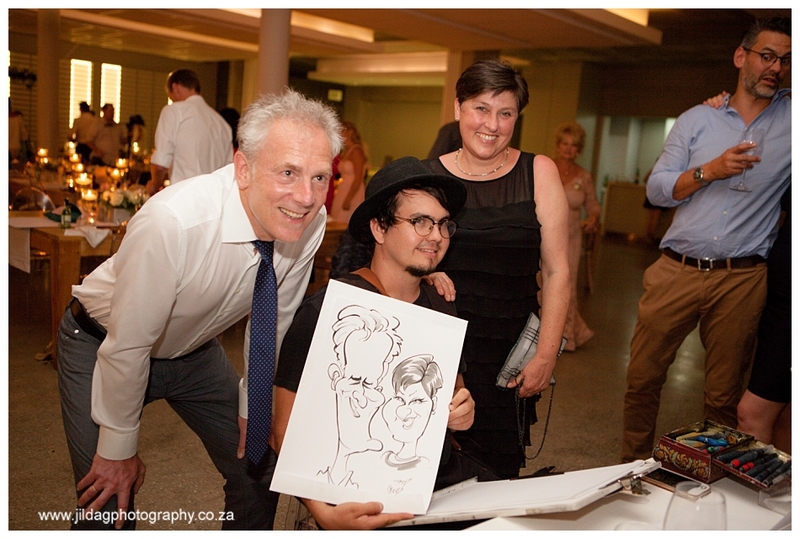 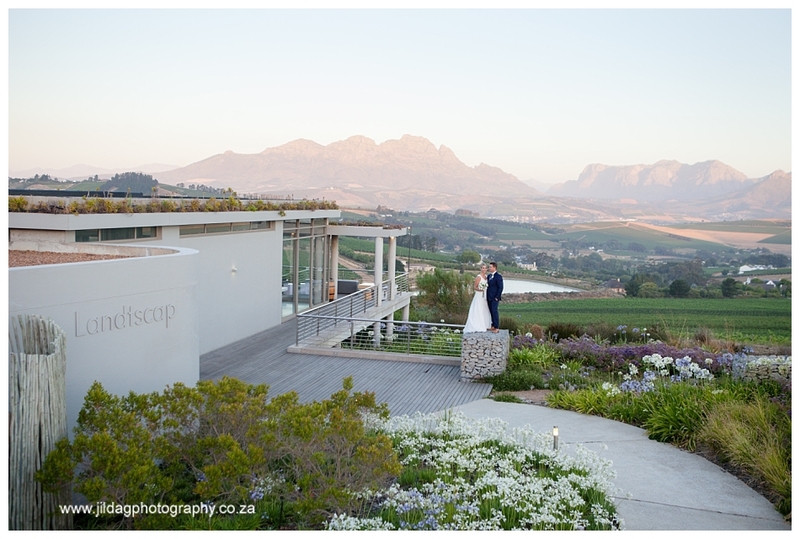 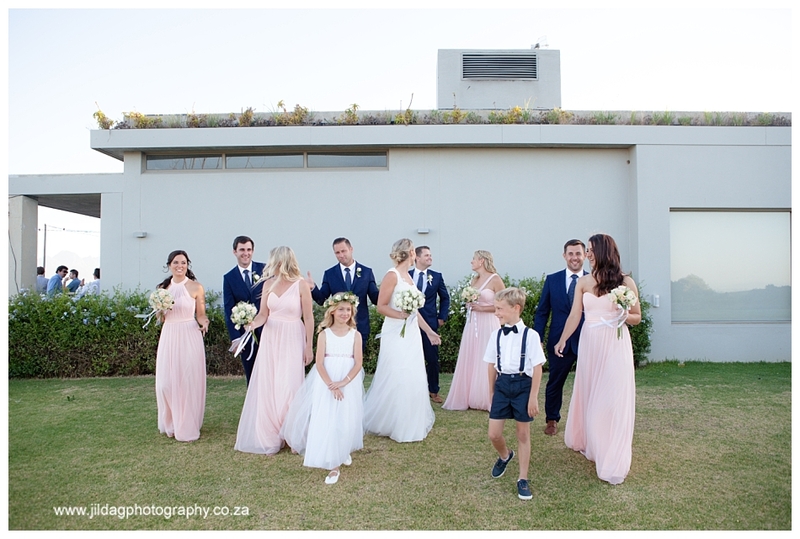 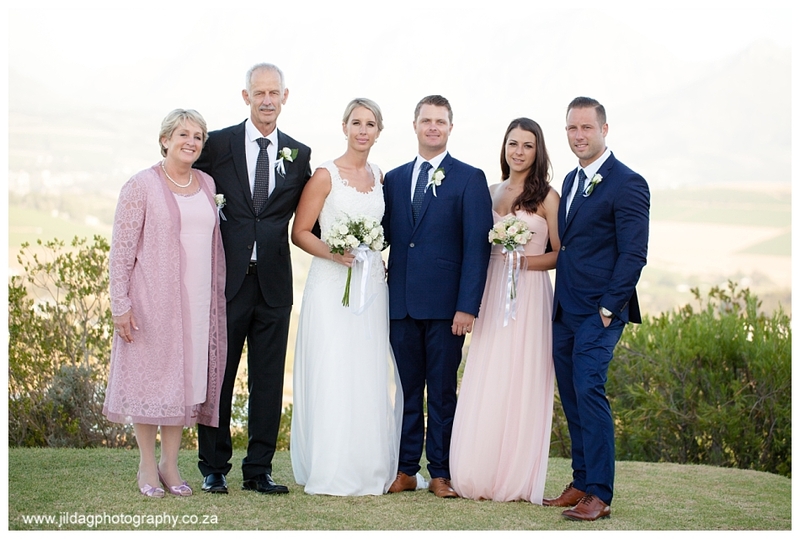 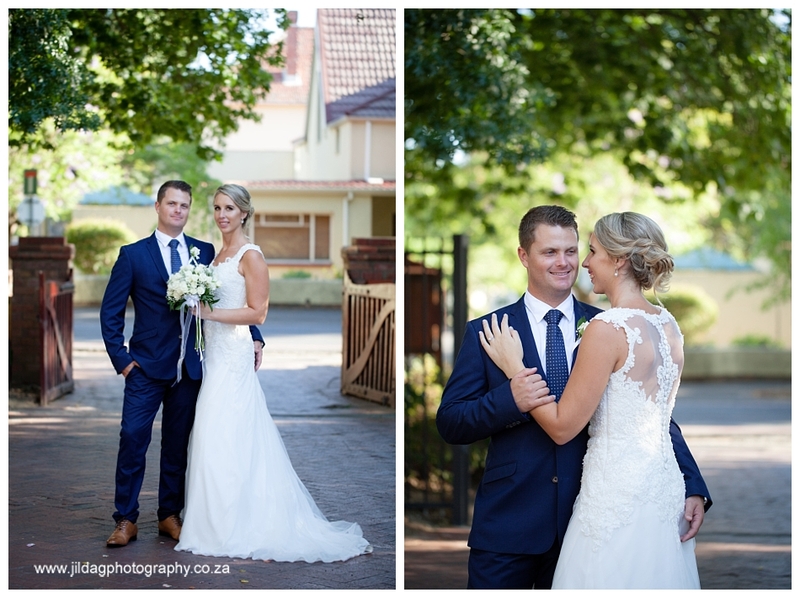 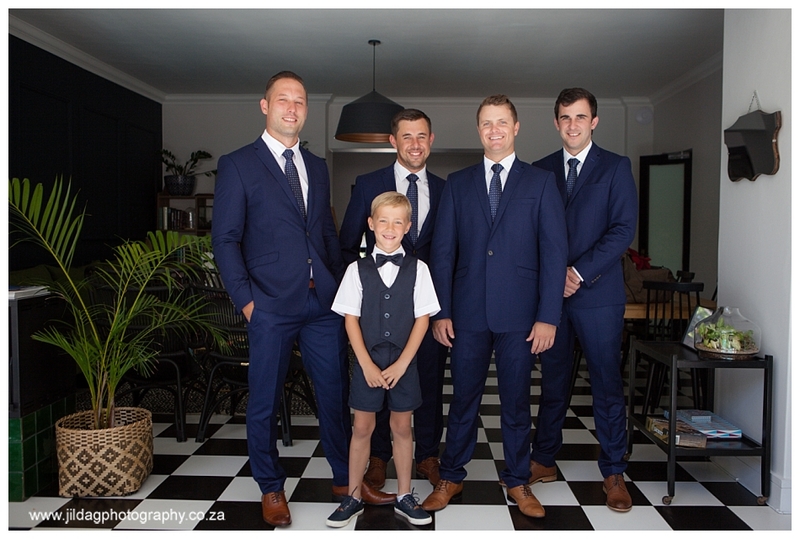 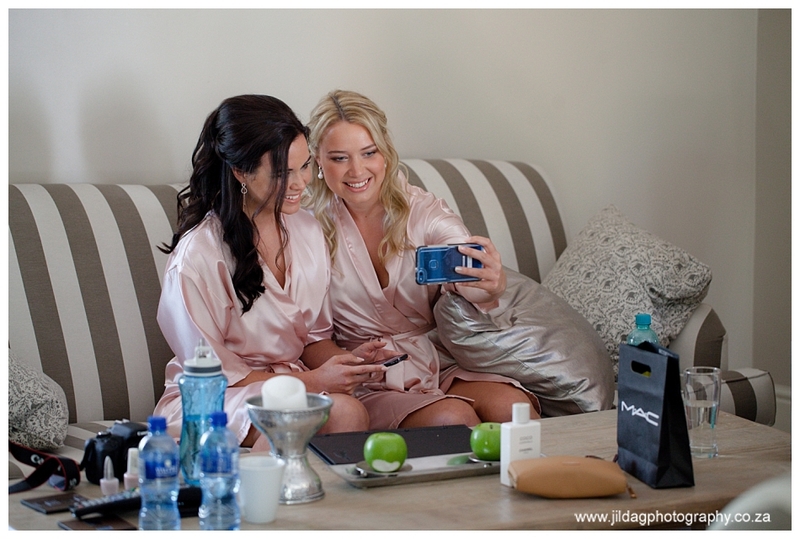 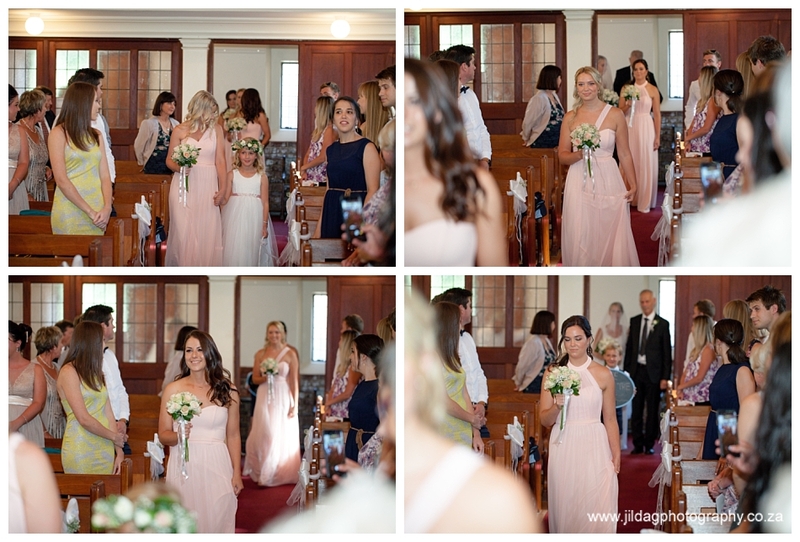 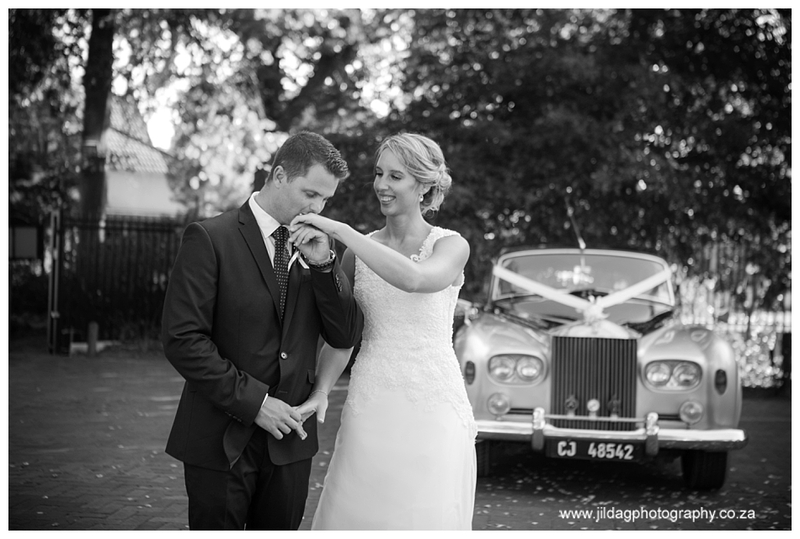 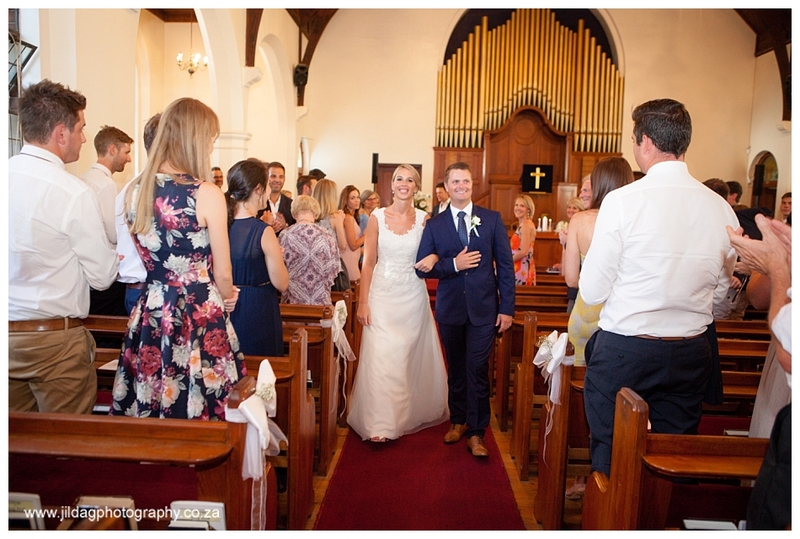 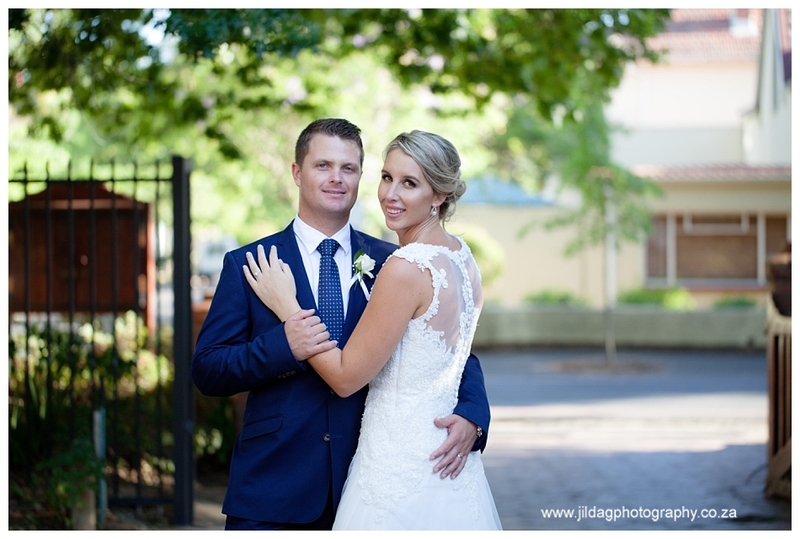 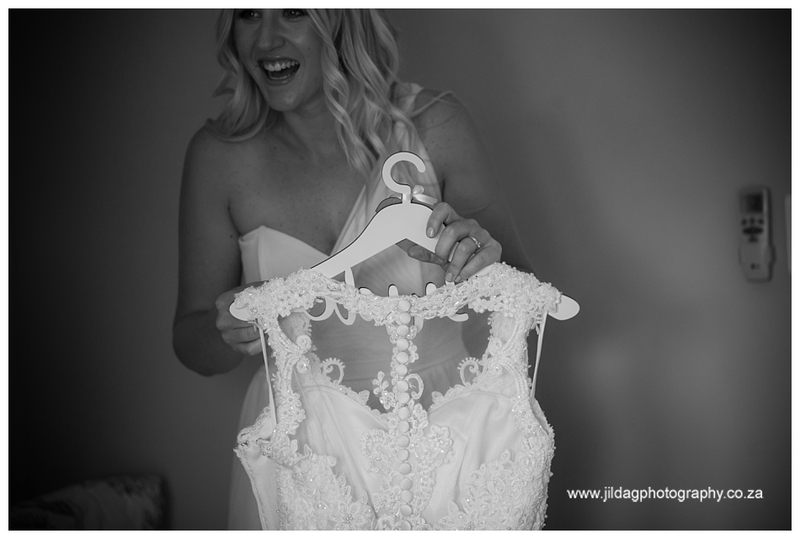 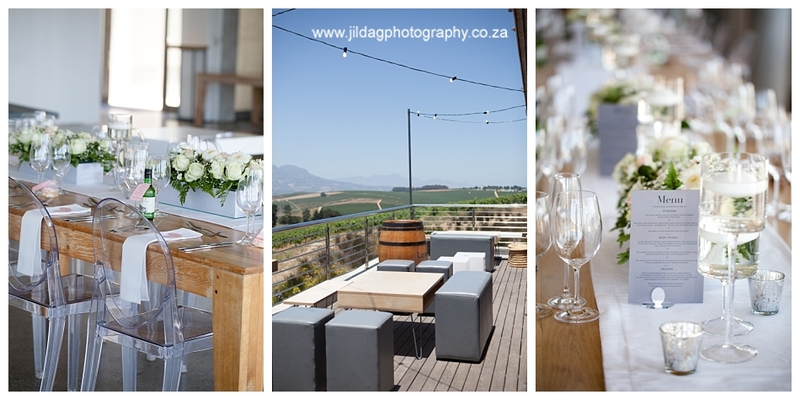 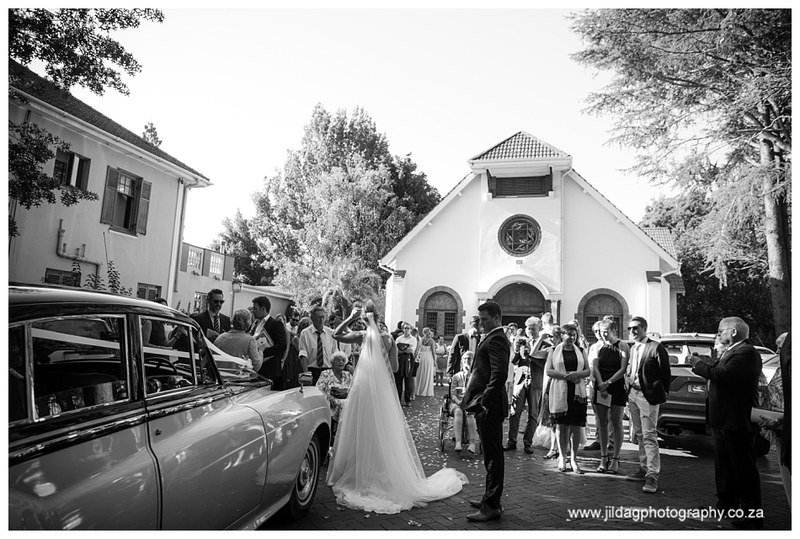 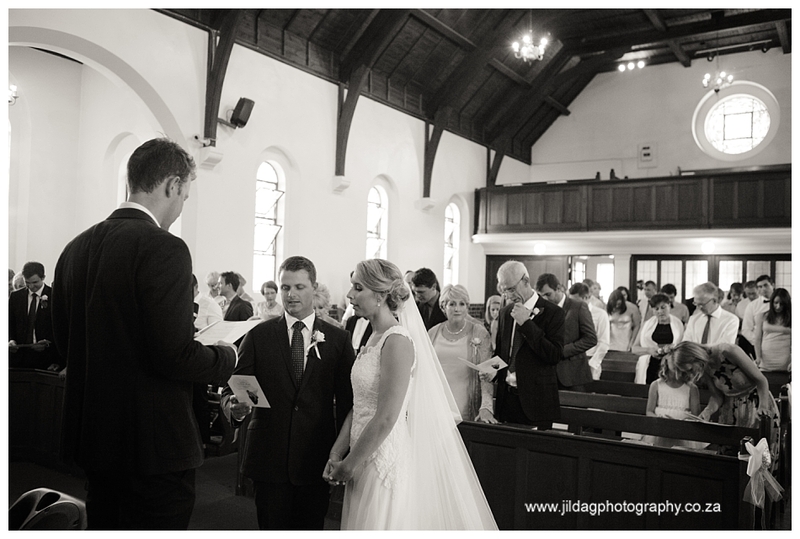 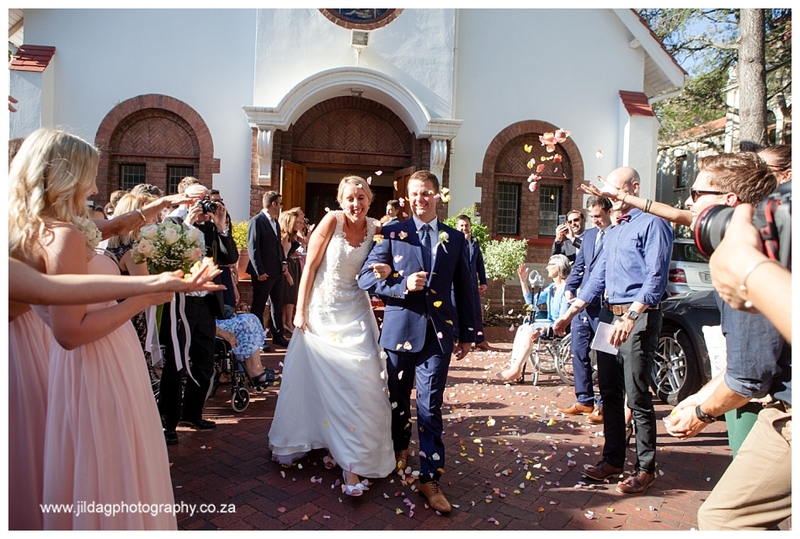 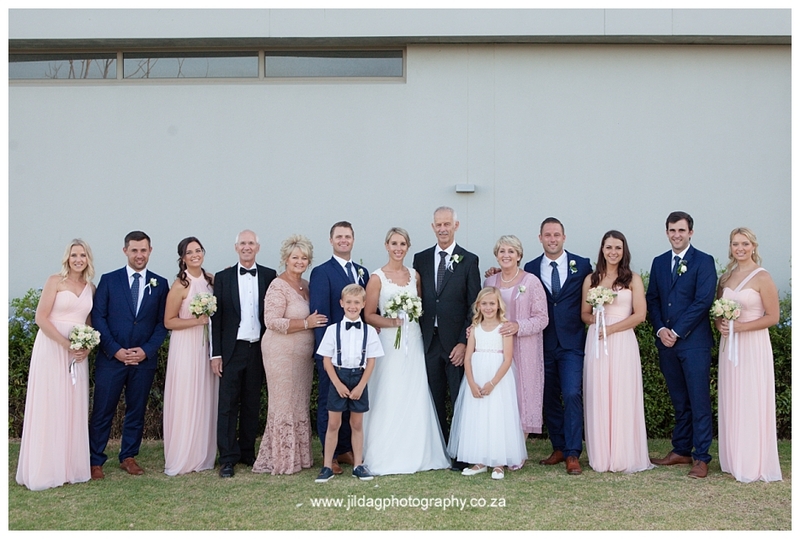 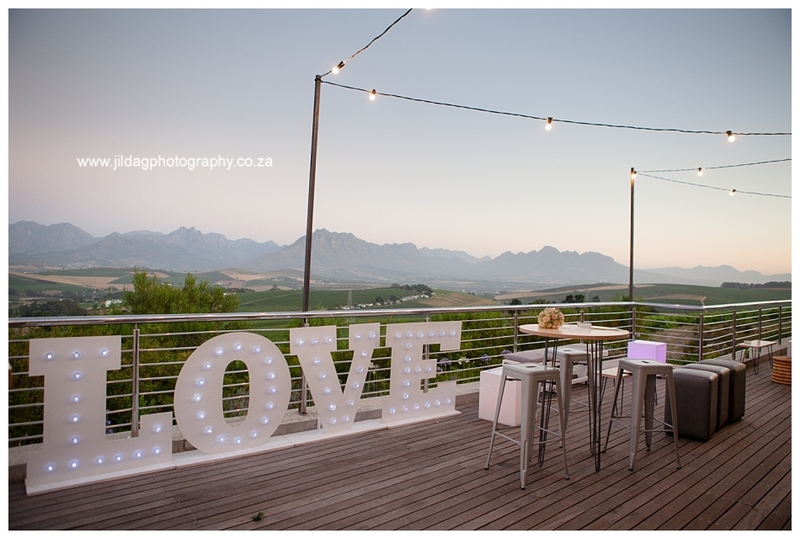 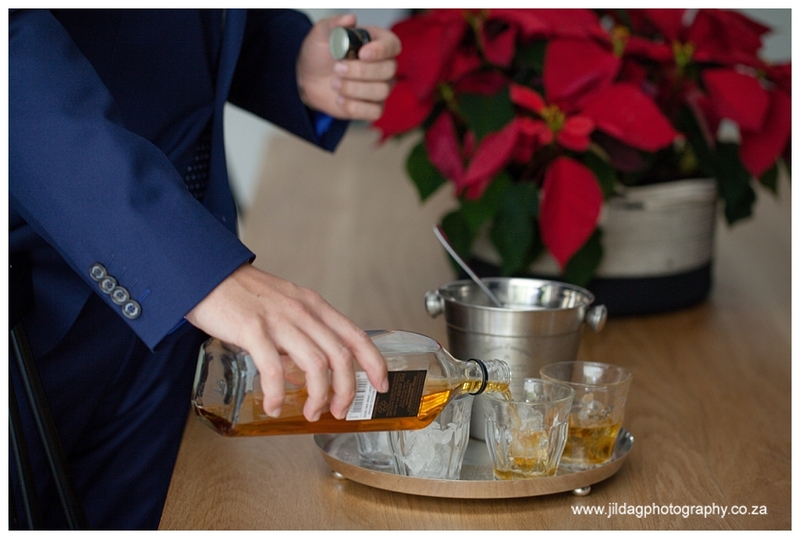 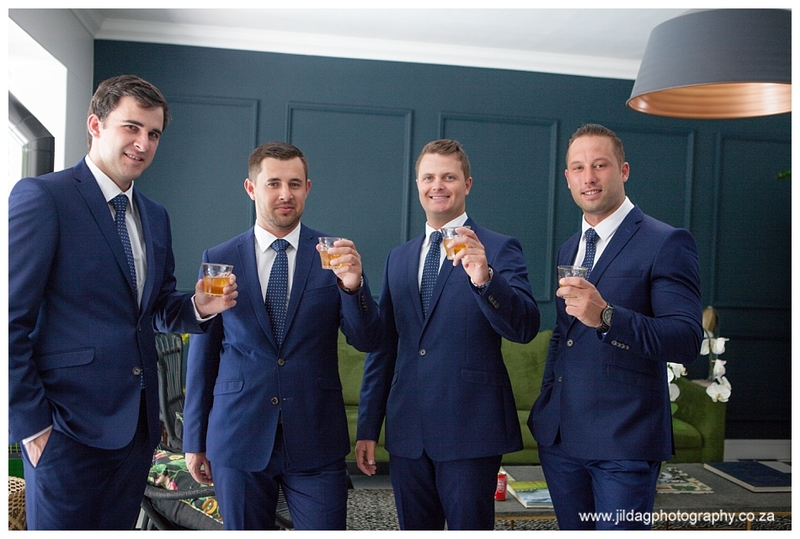 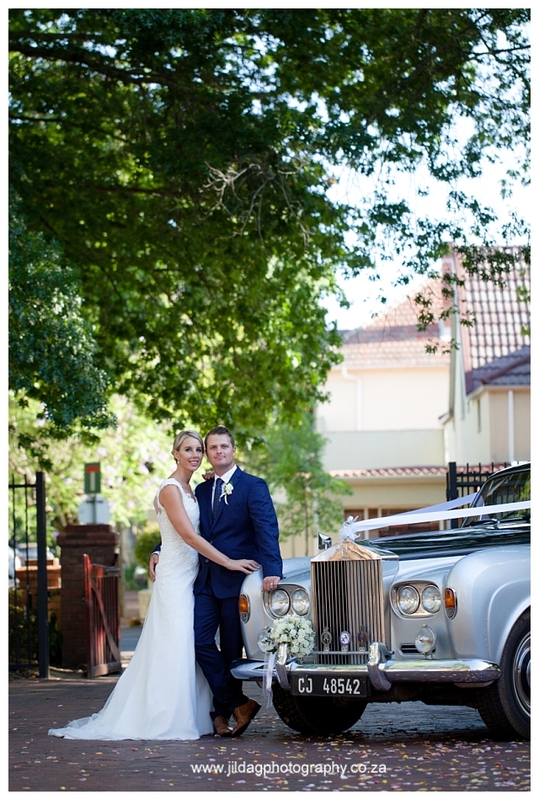 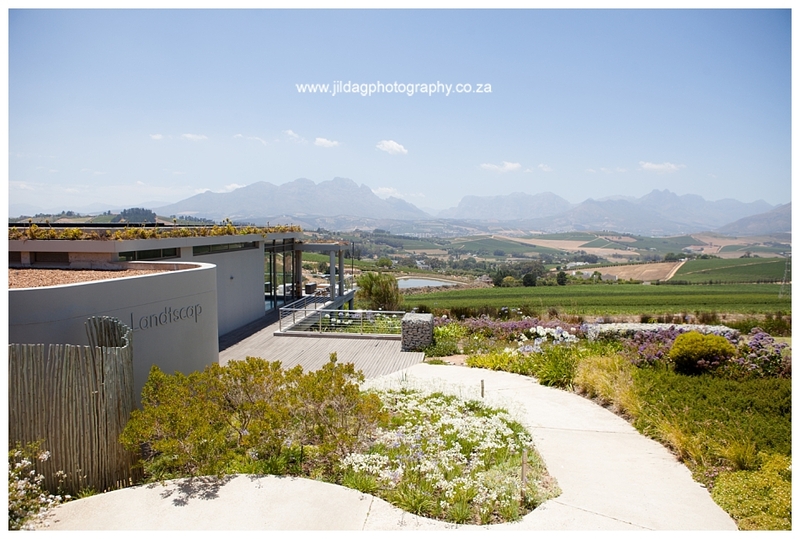 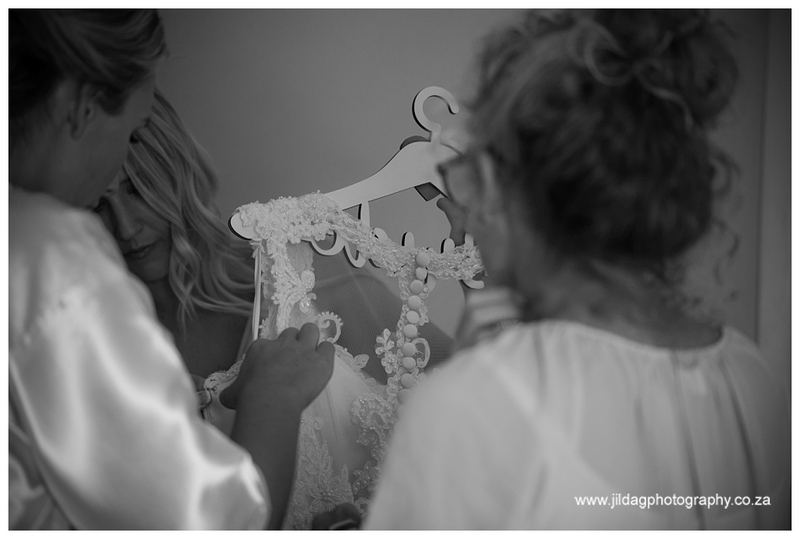 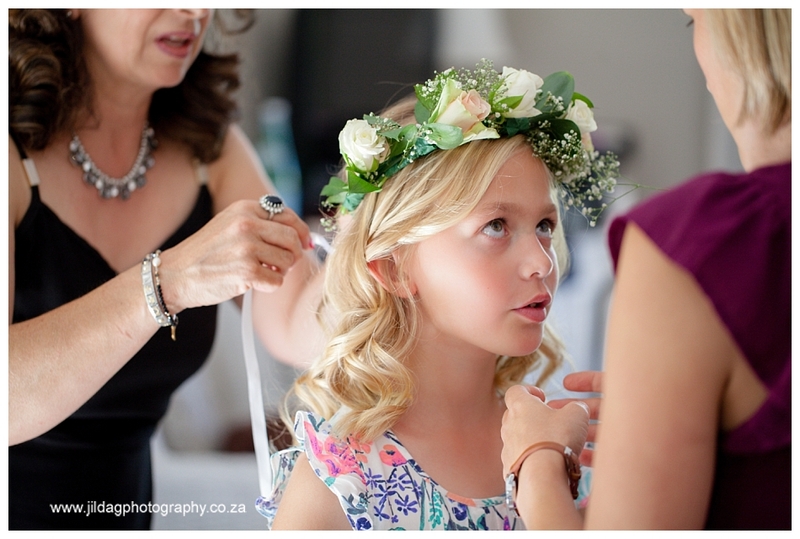 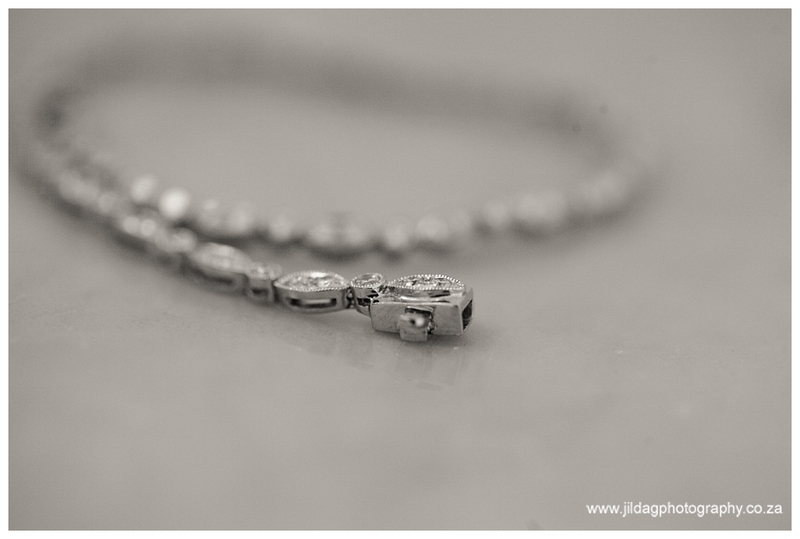 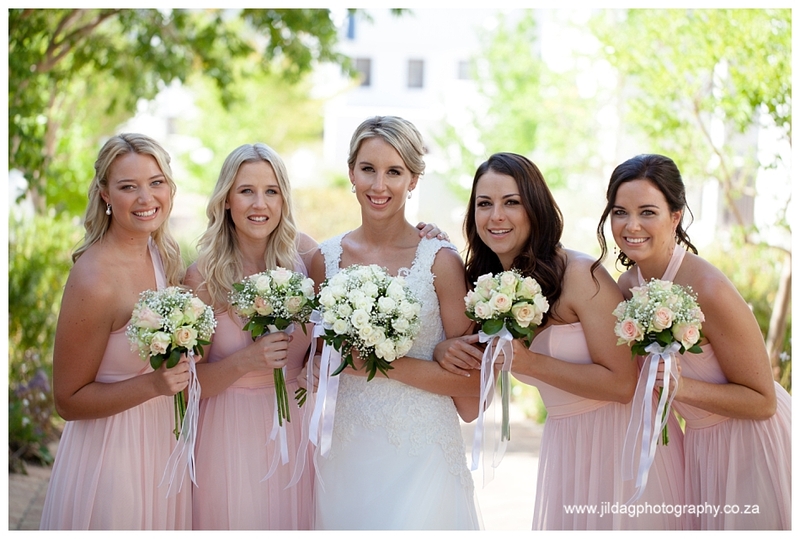 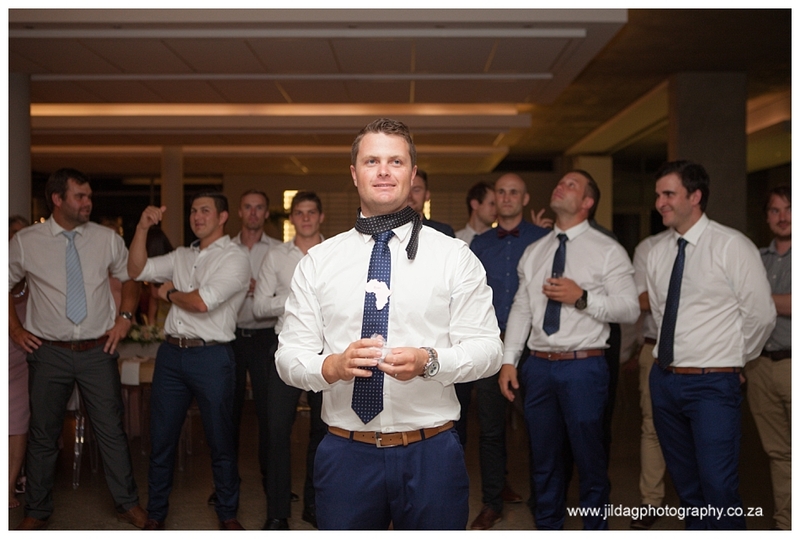 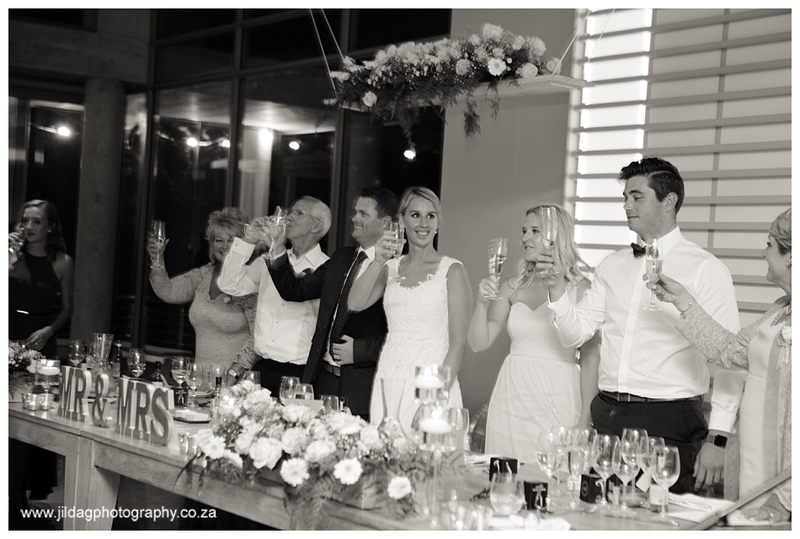 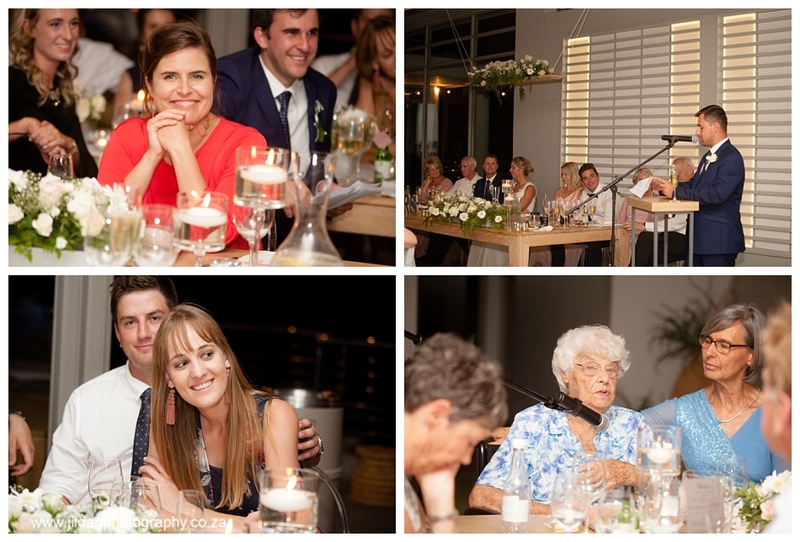 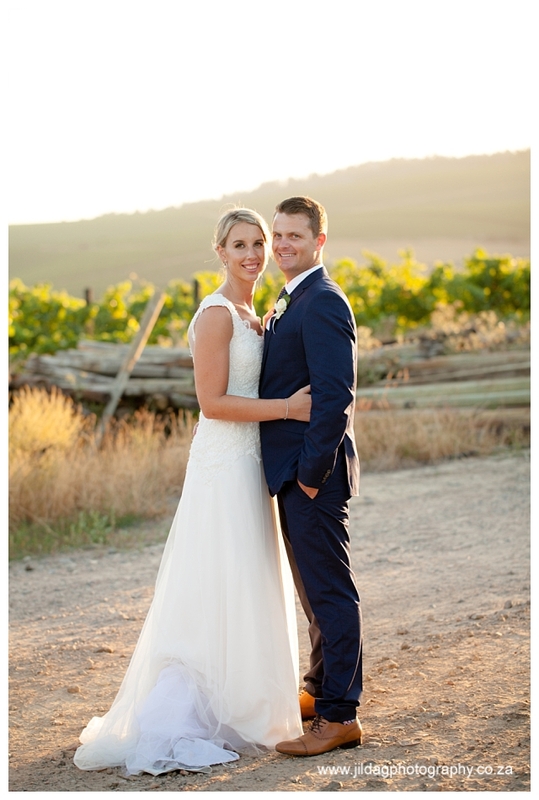 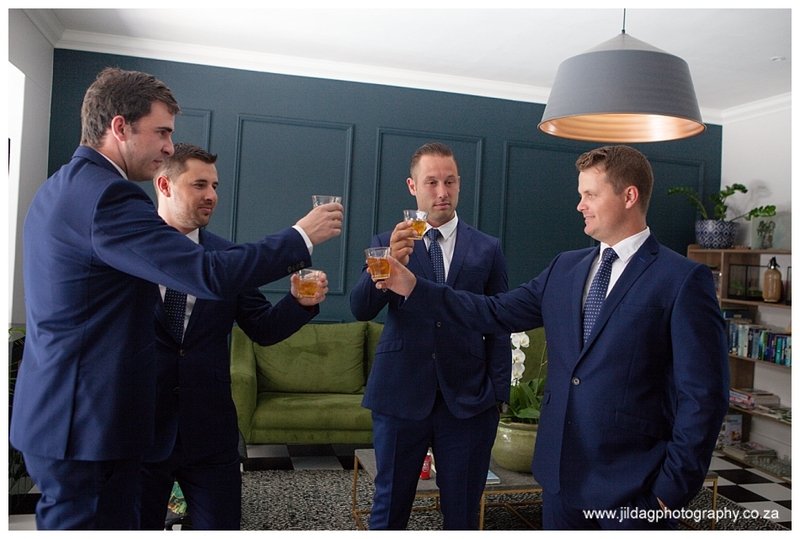 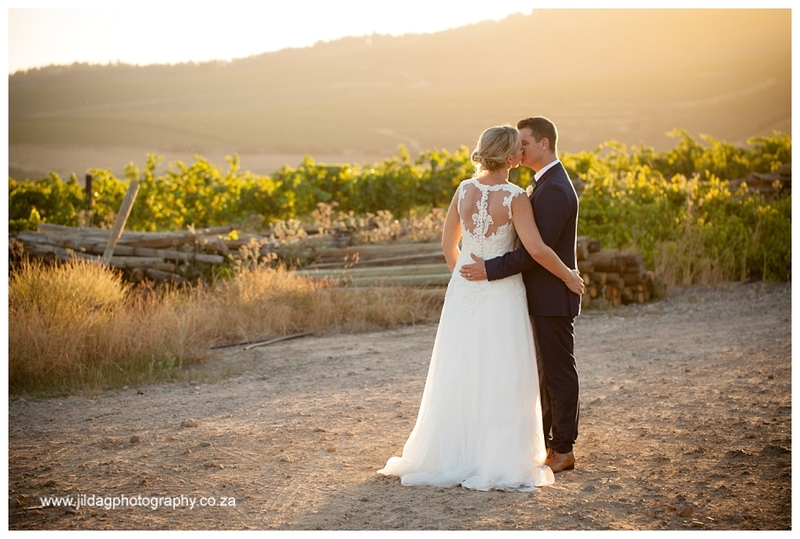 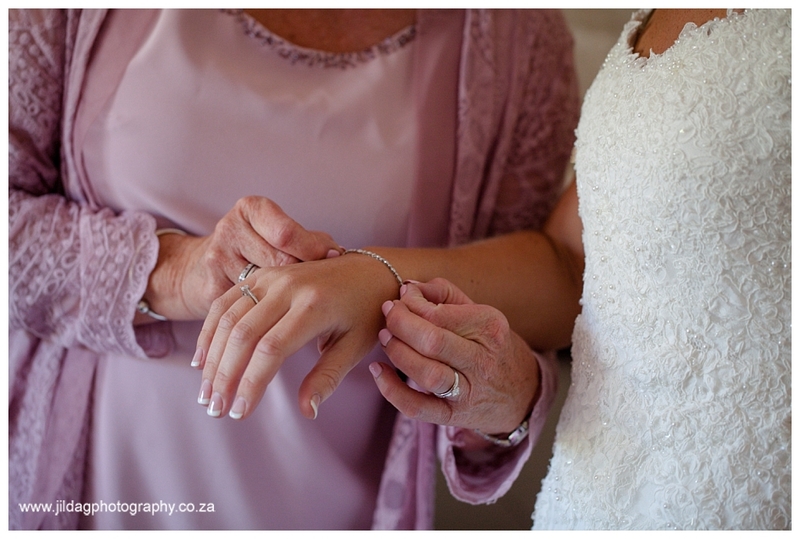 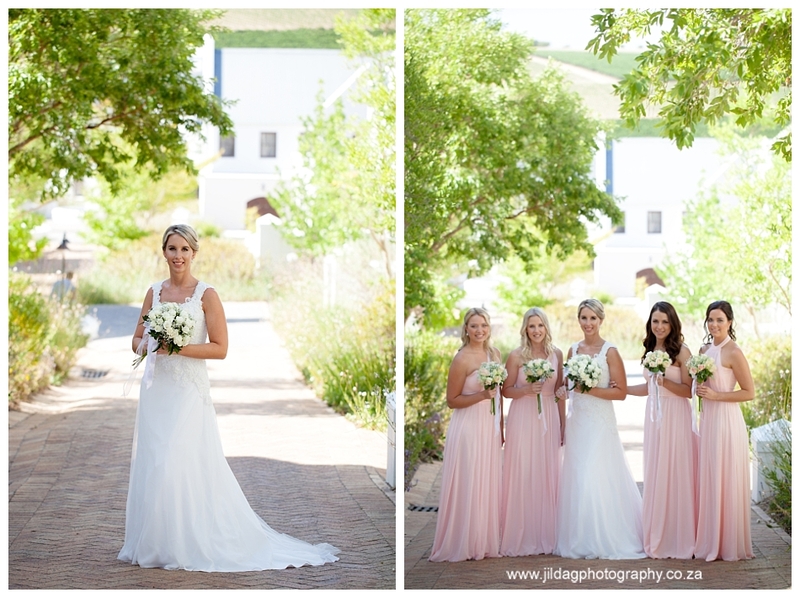 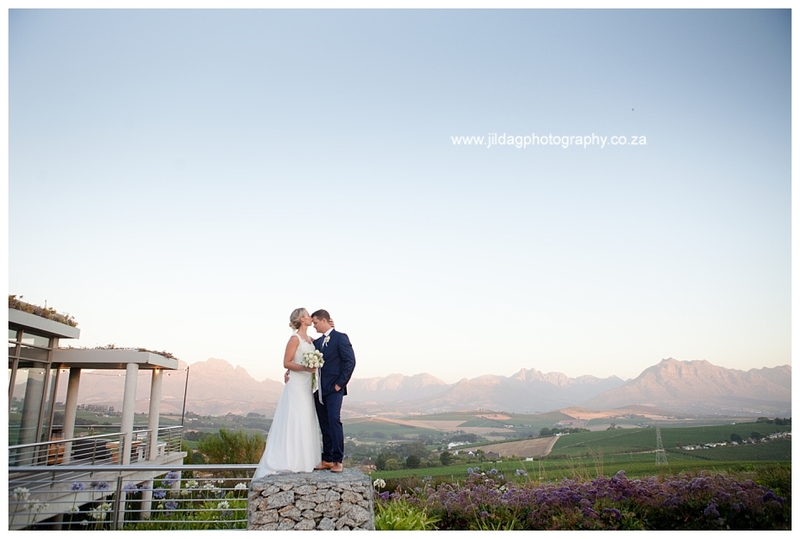 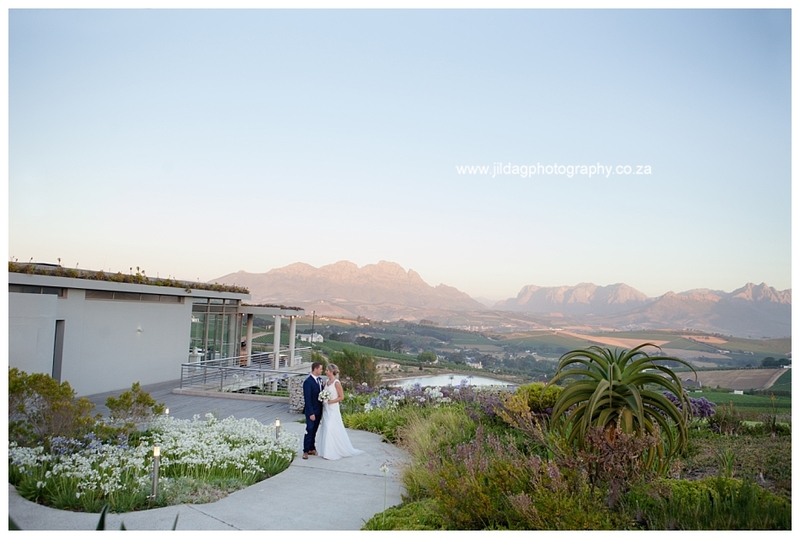 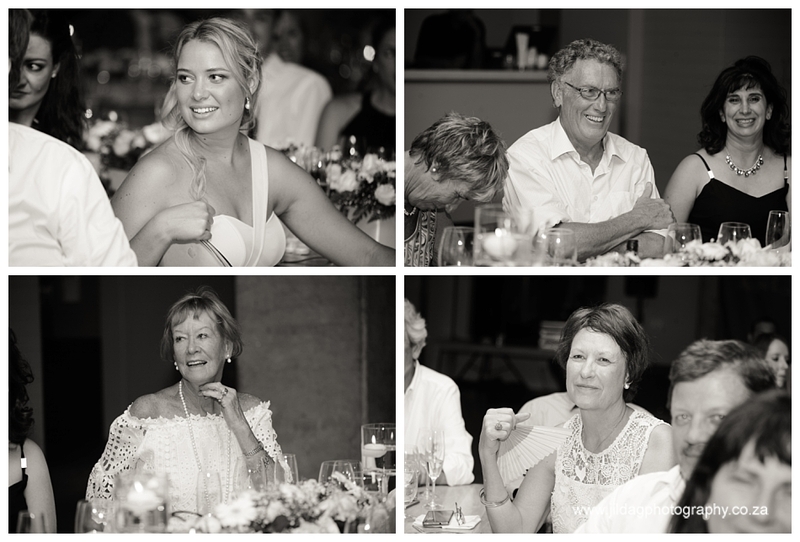 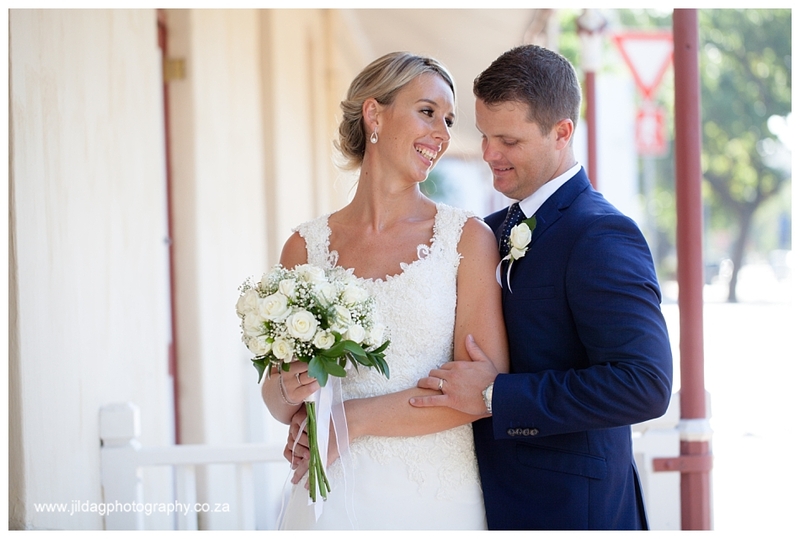 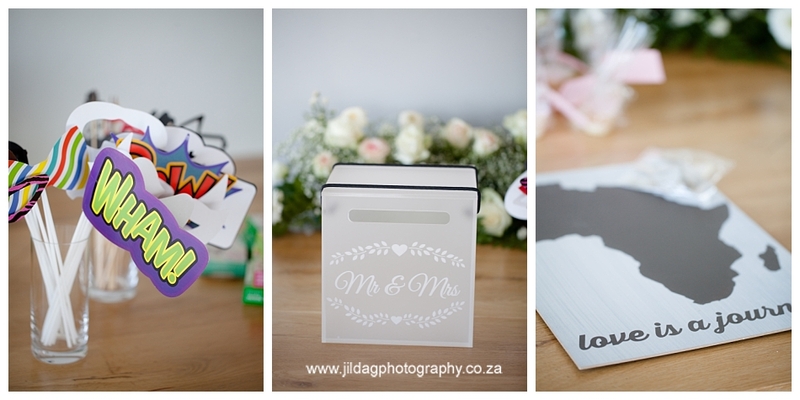 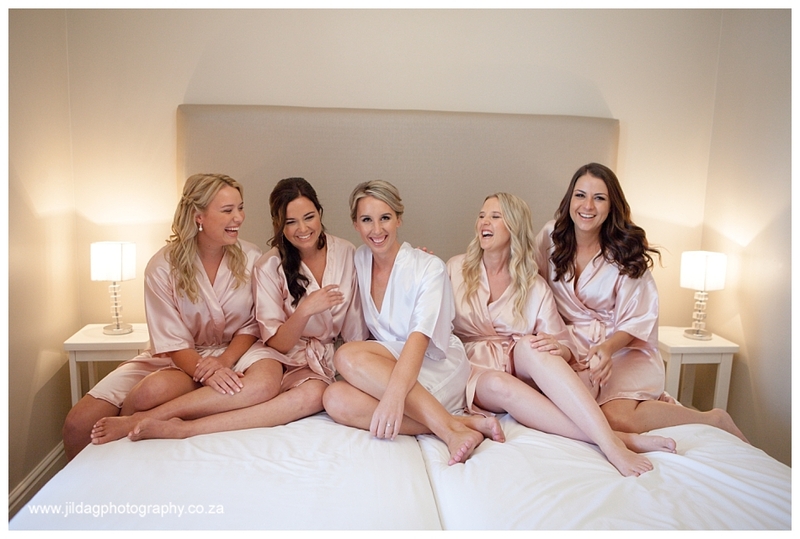 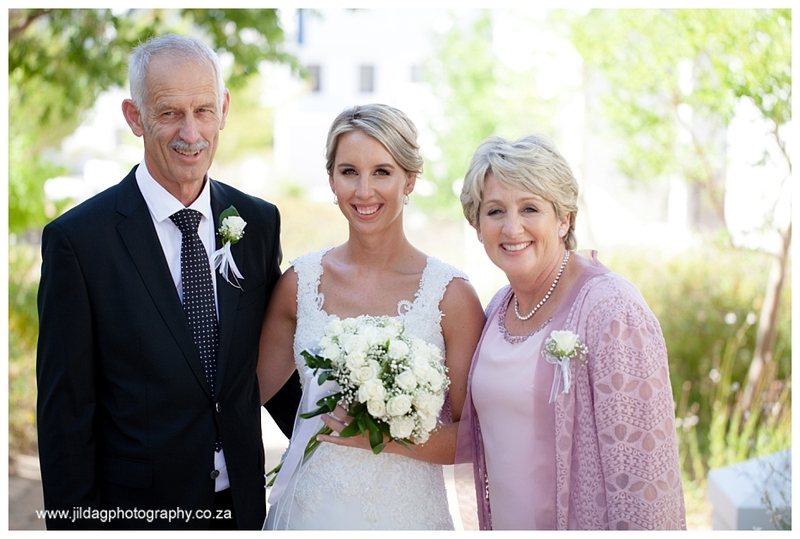 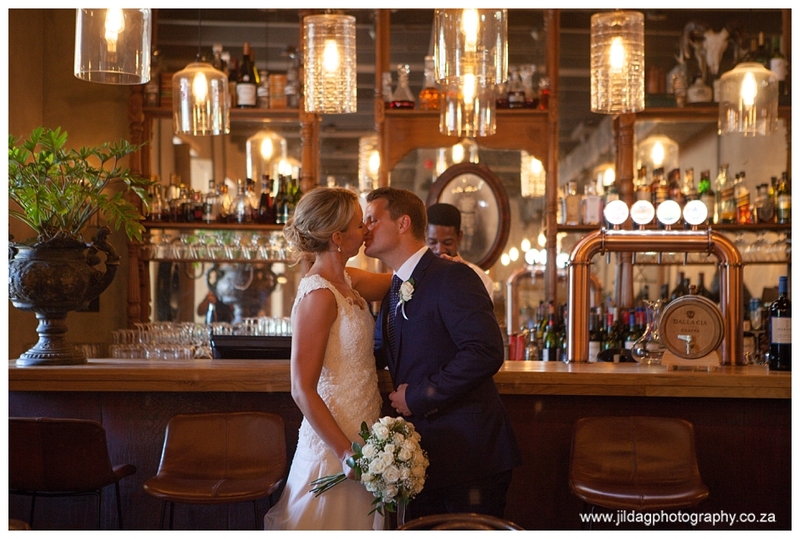 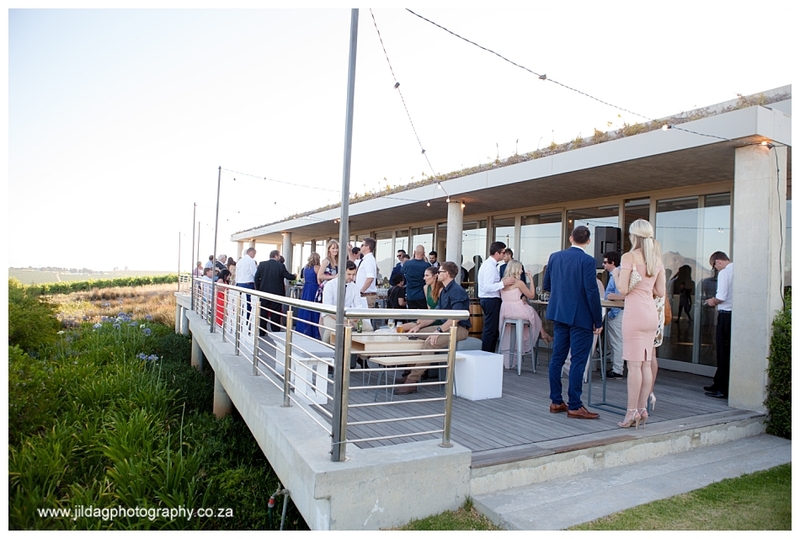 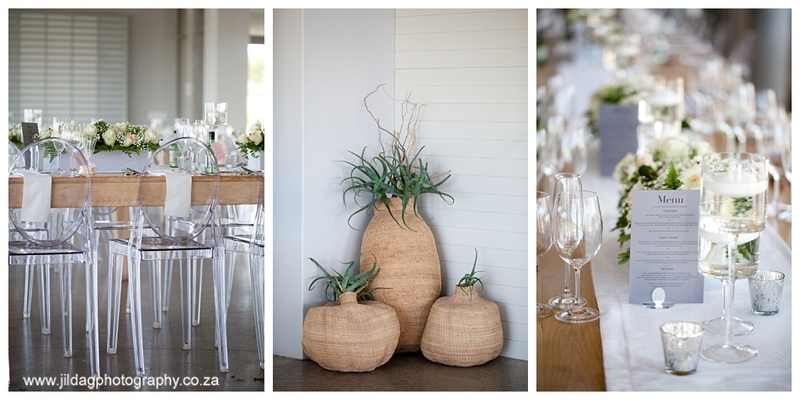 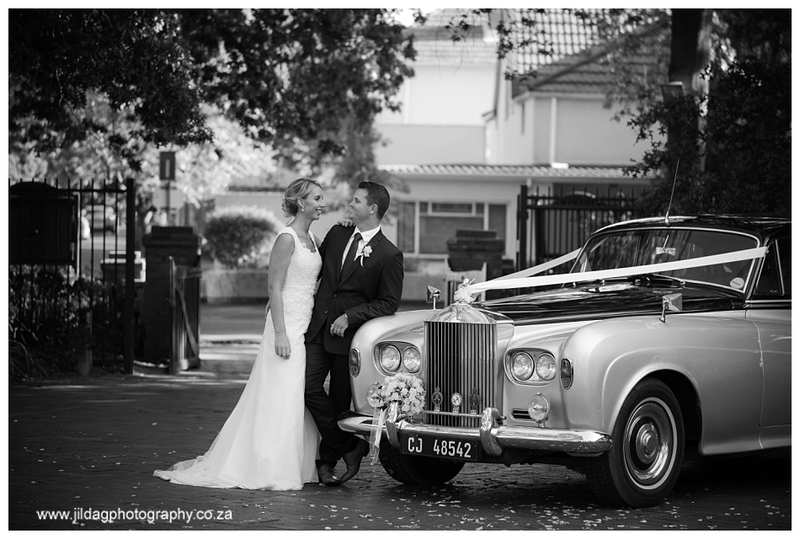 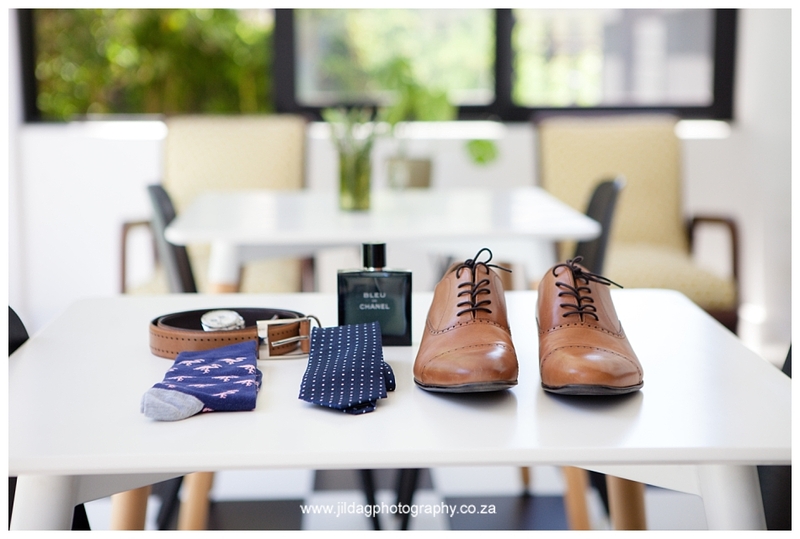 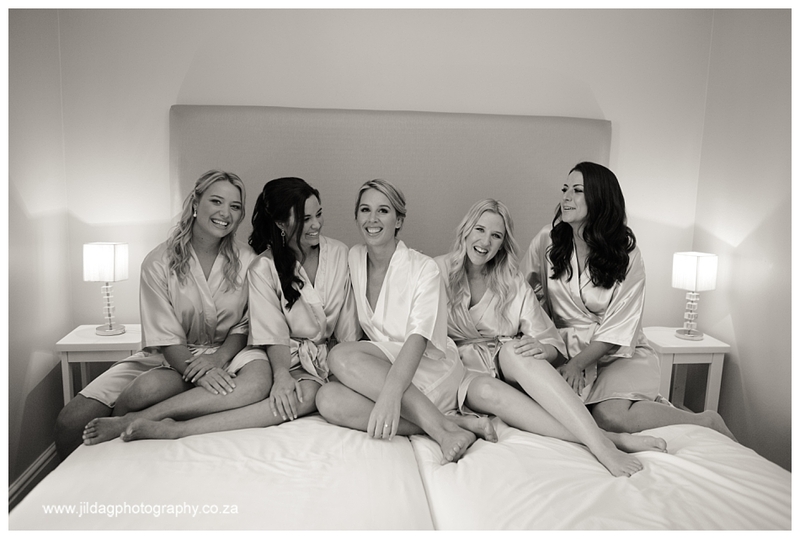 What a great way to end the year with this beautiful wedding at Landtscap. 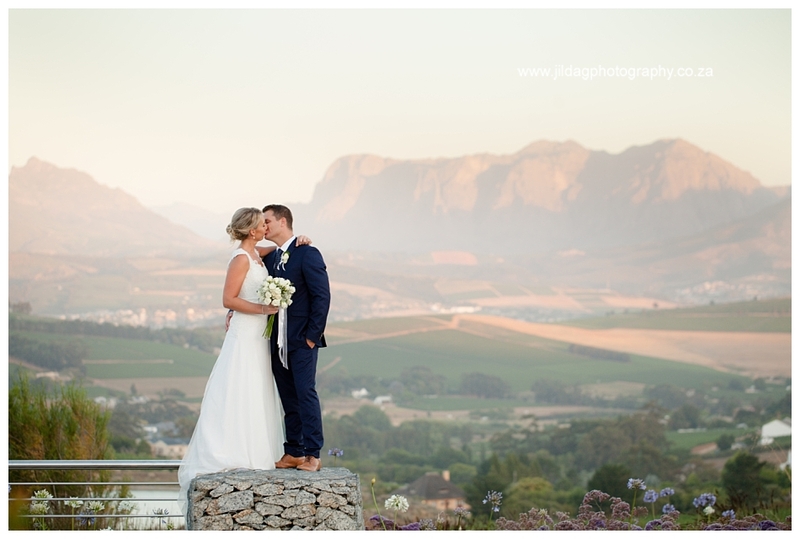 Ryan and Lauren, be bold enough to use your voice, brave enough to listen to your heart, and strong enough to live the life you always imagined. 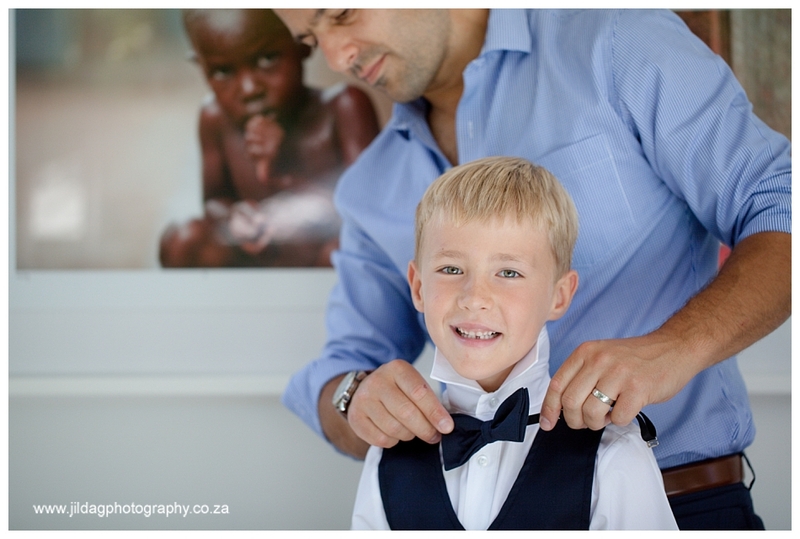 Like your minister said always be appreciative of what you have. 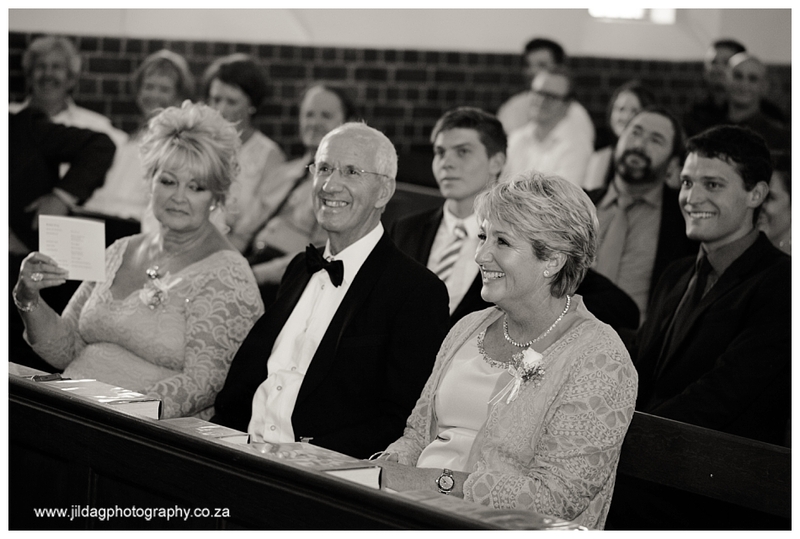 May you two always be blessed.